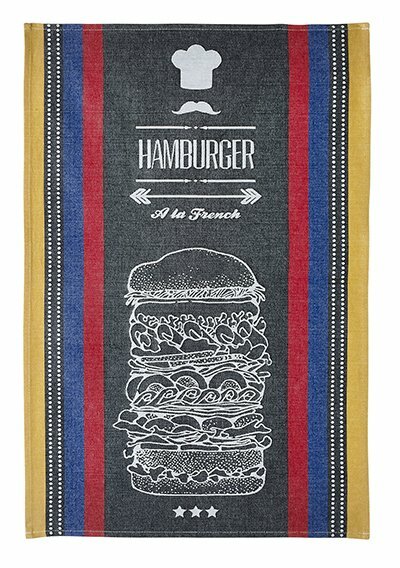 We are officially addicted! 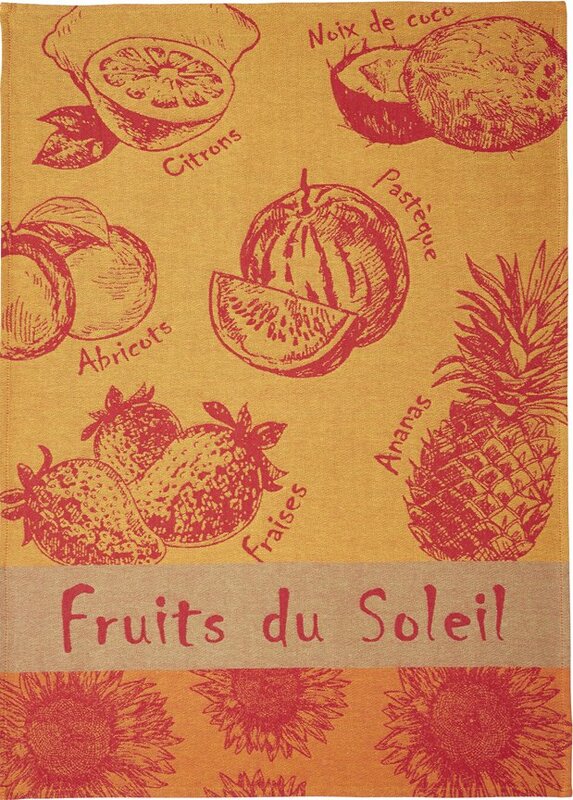 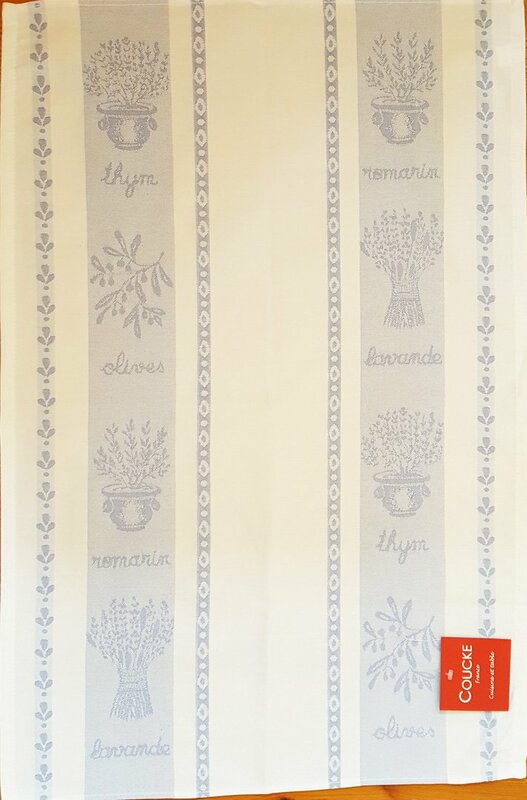 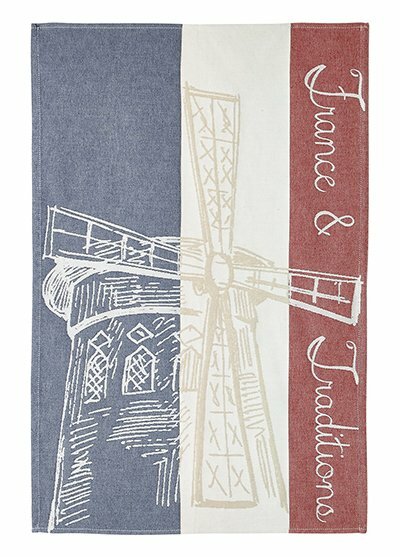 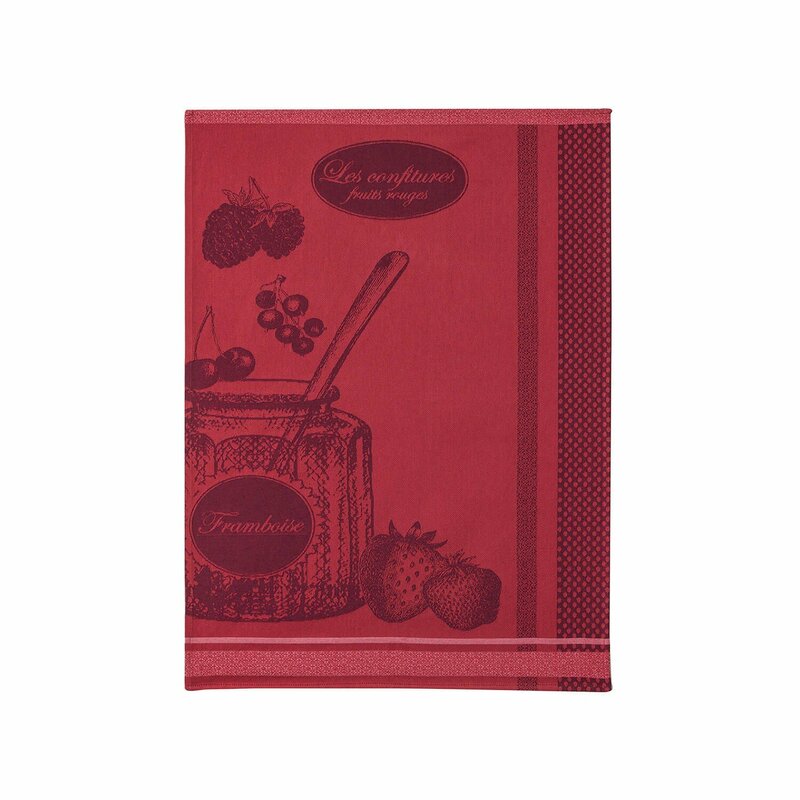 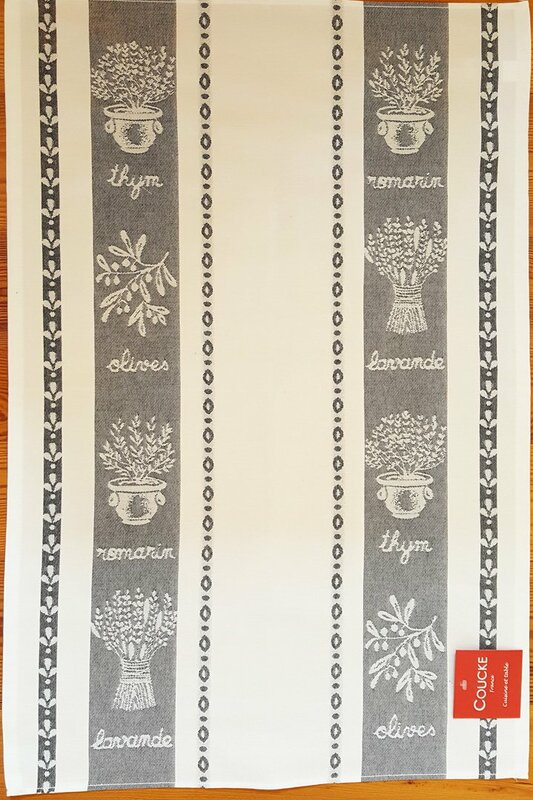 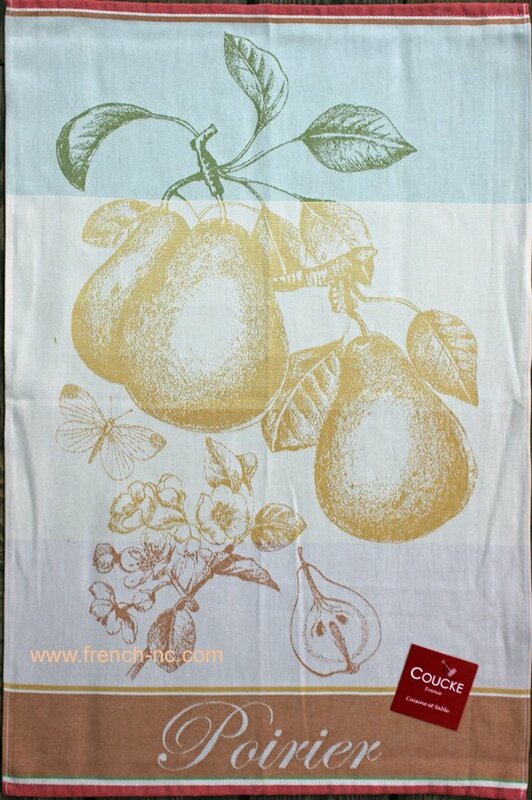 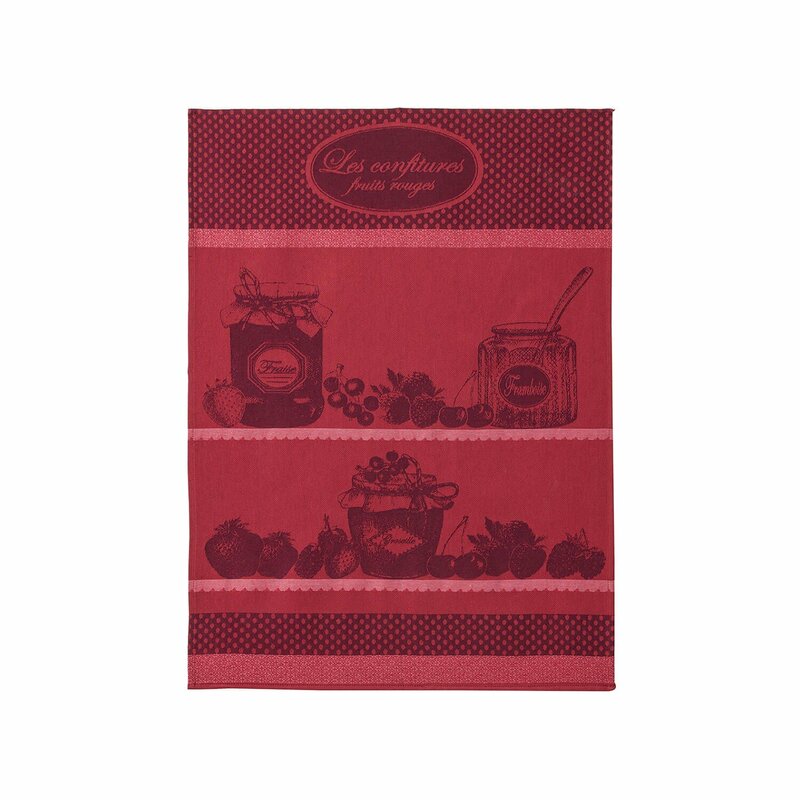 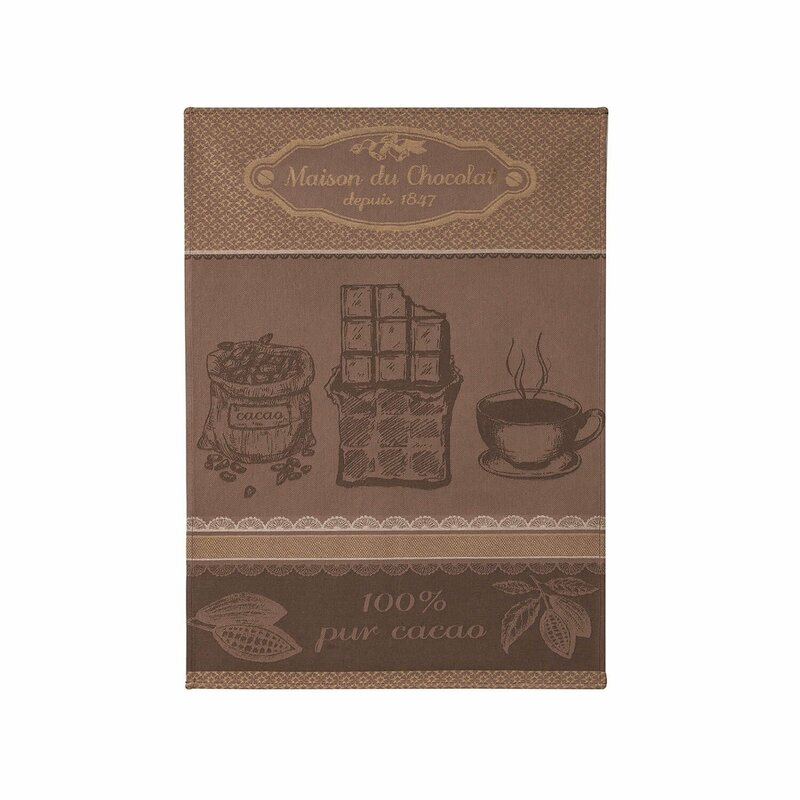 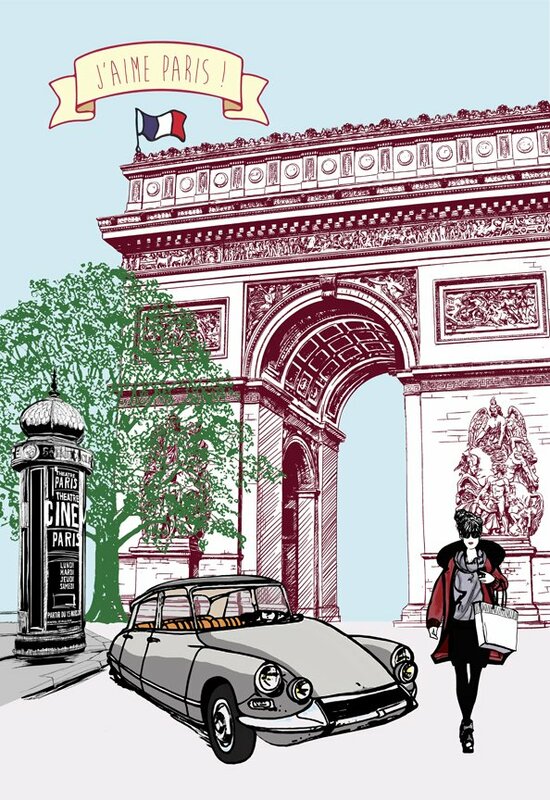 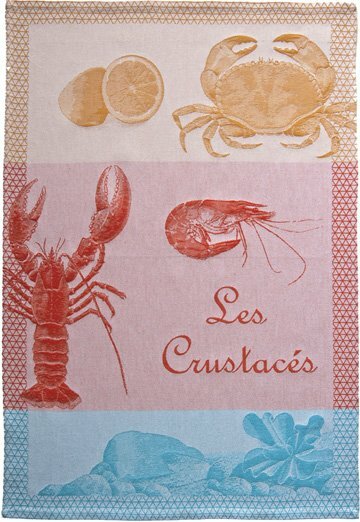 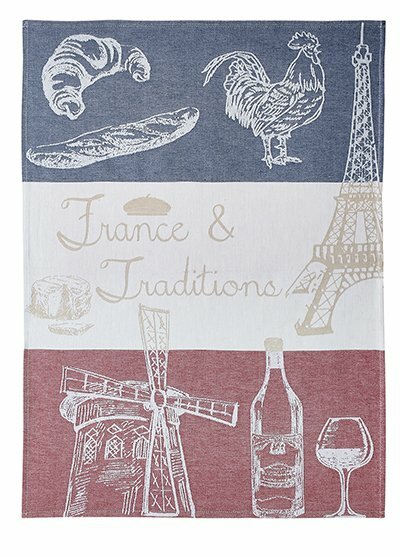 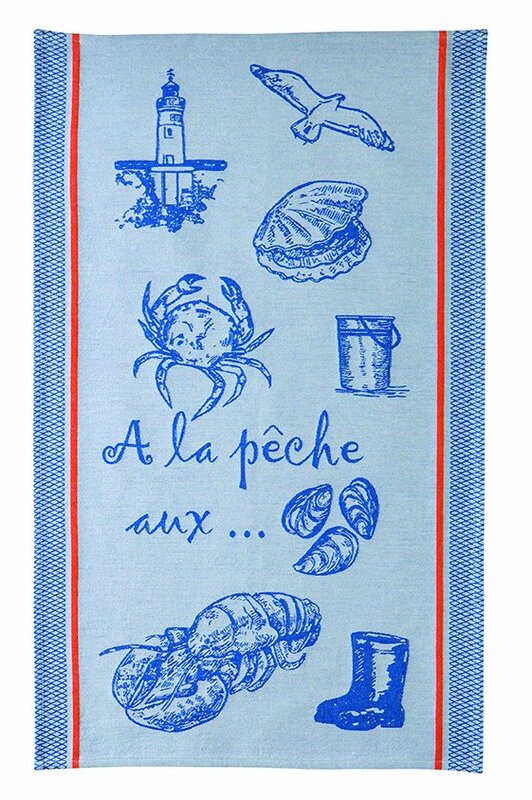 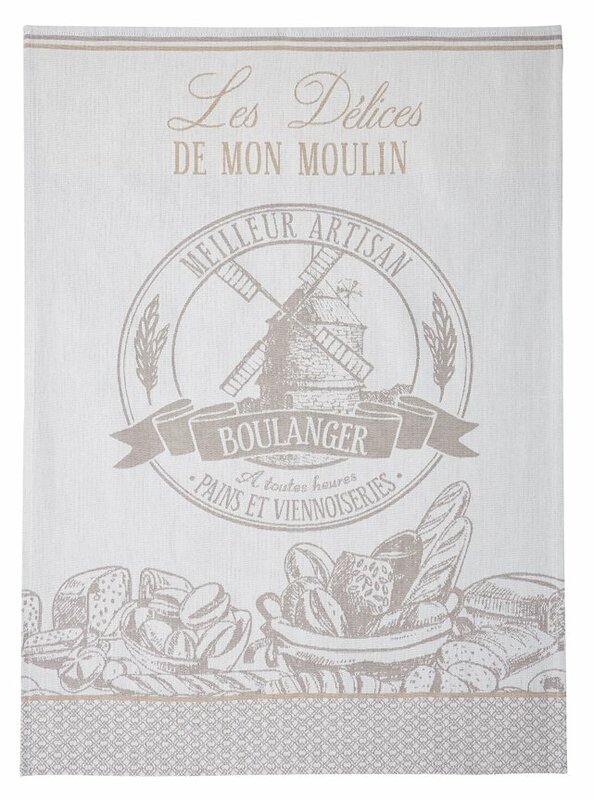 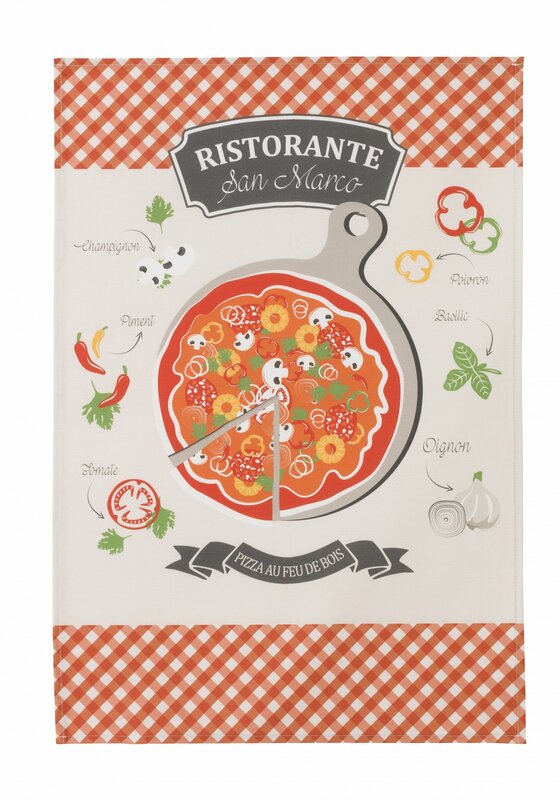 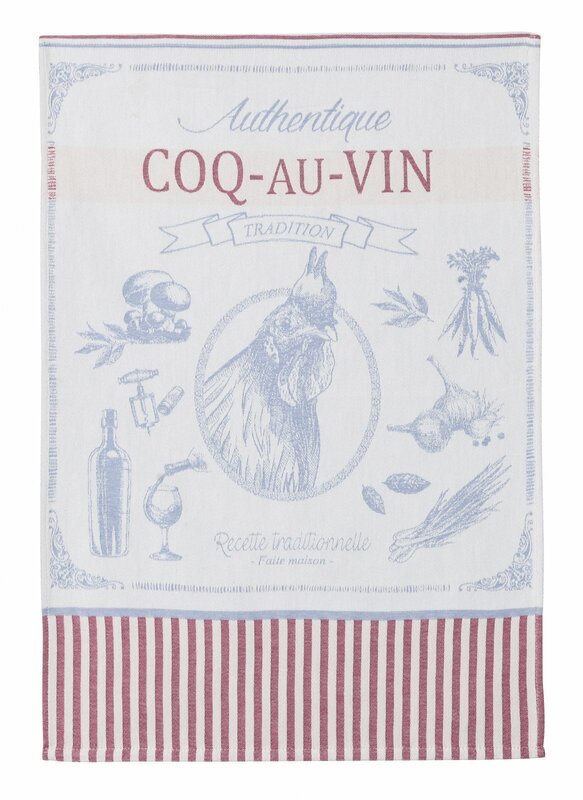 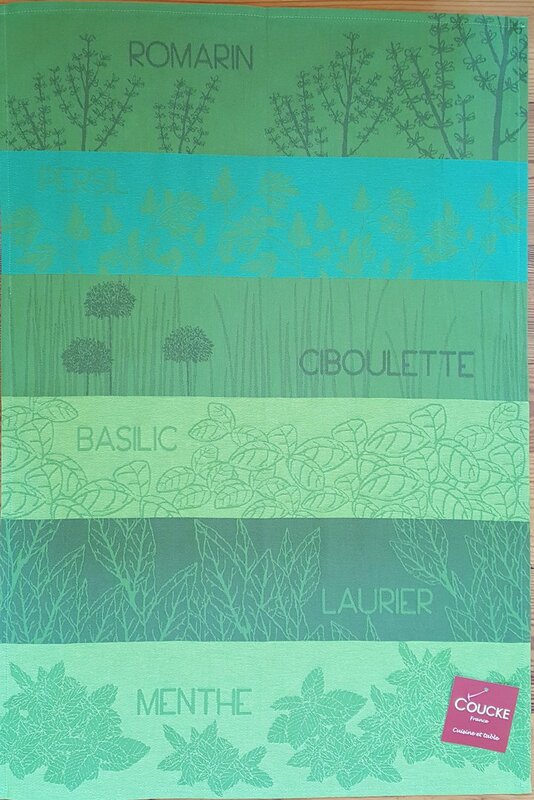 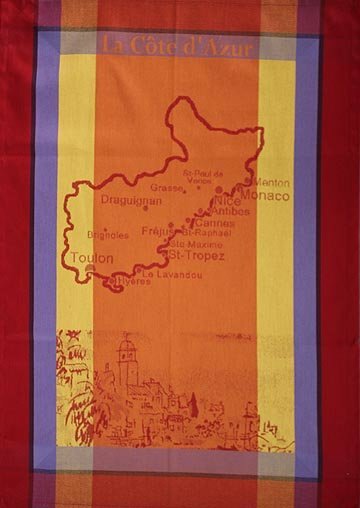 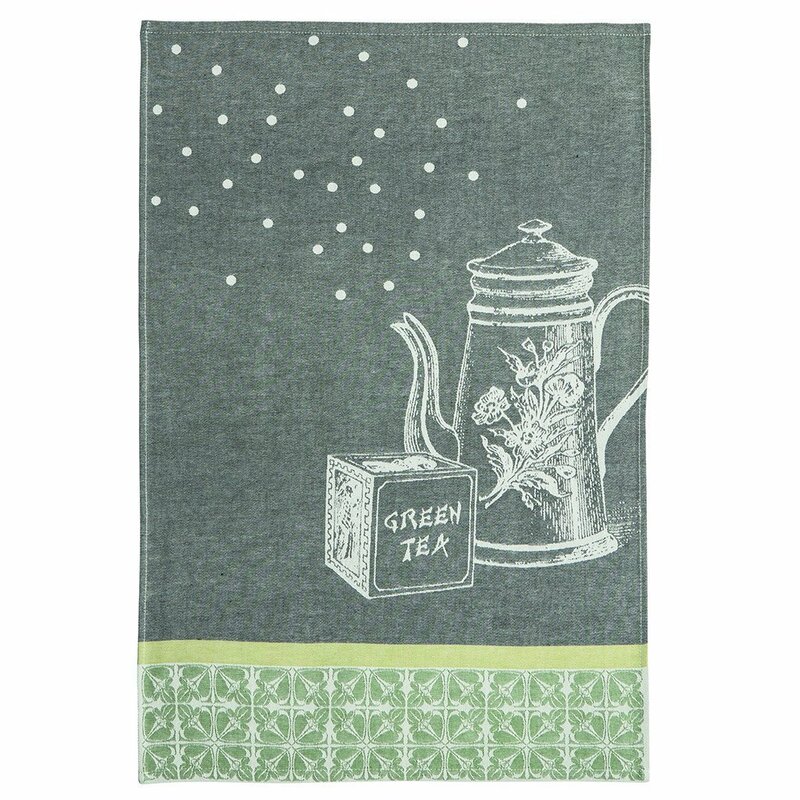 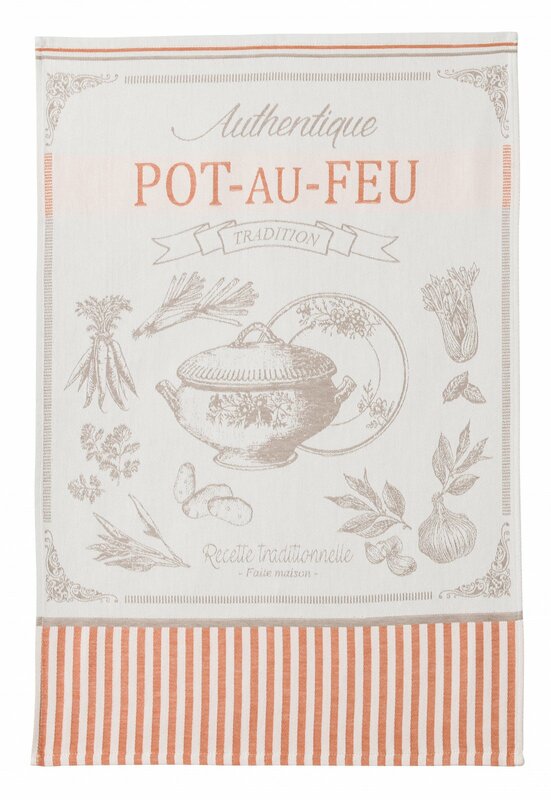 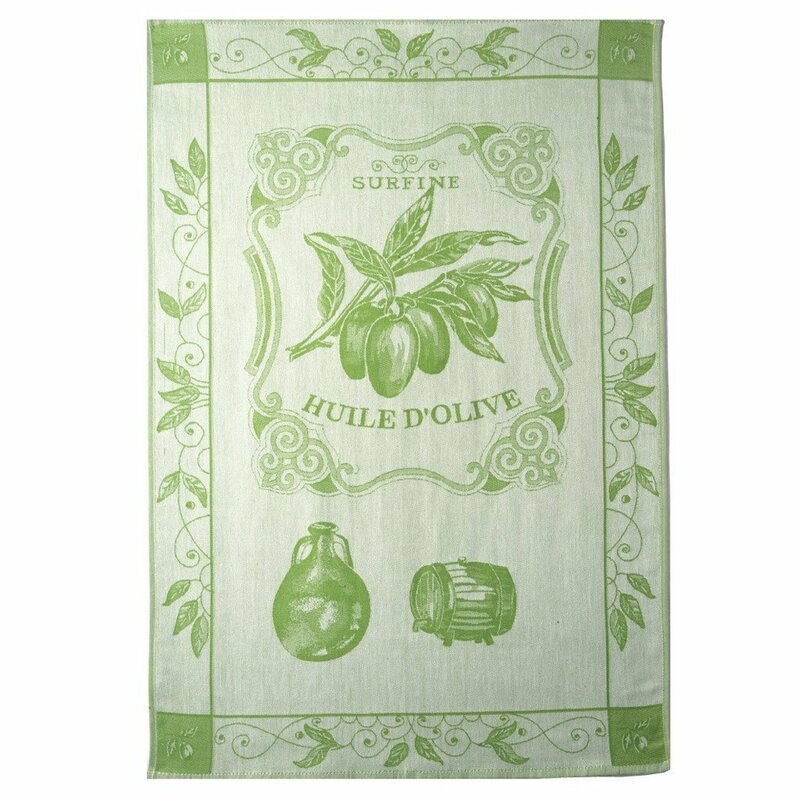 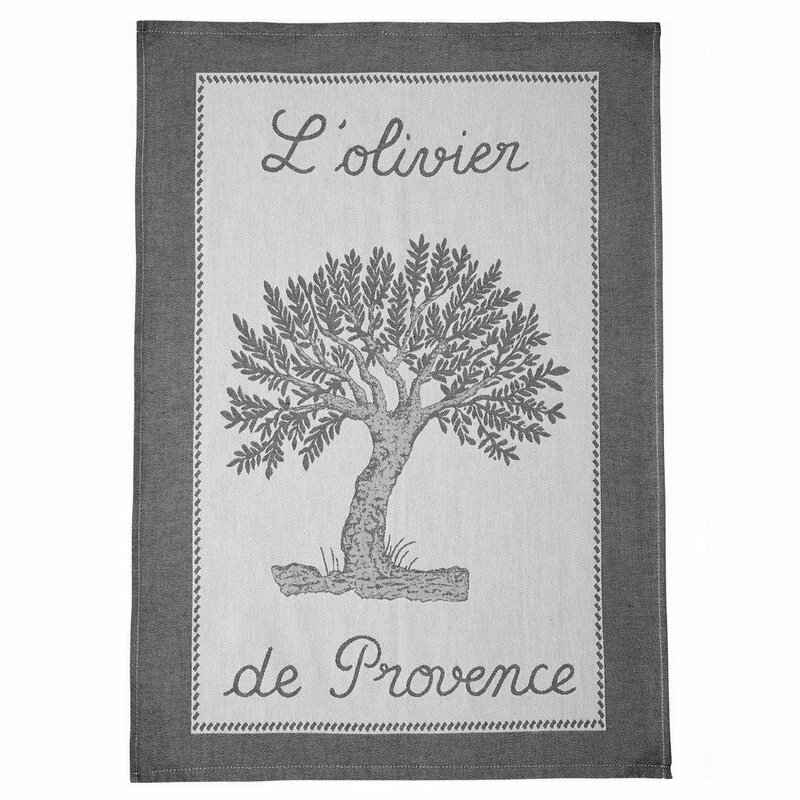 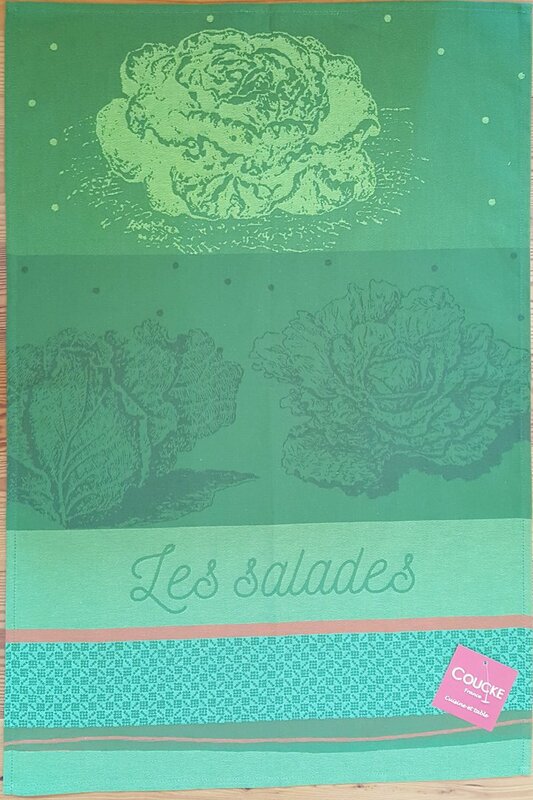 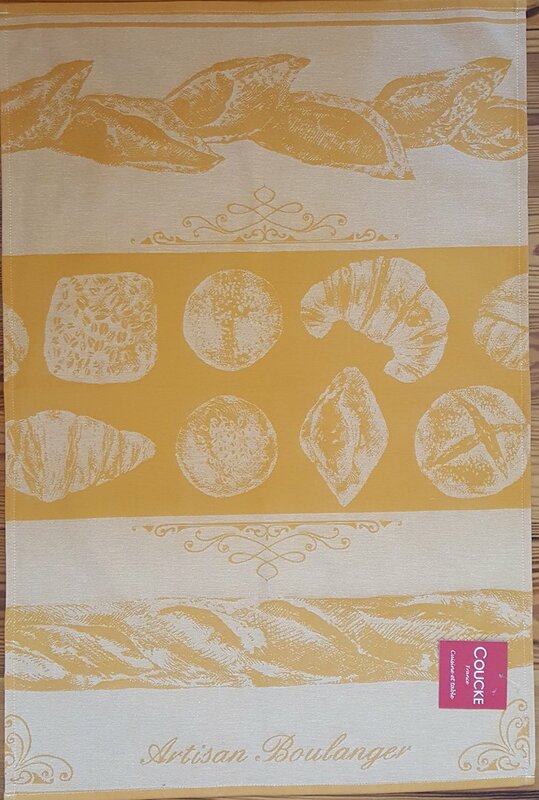 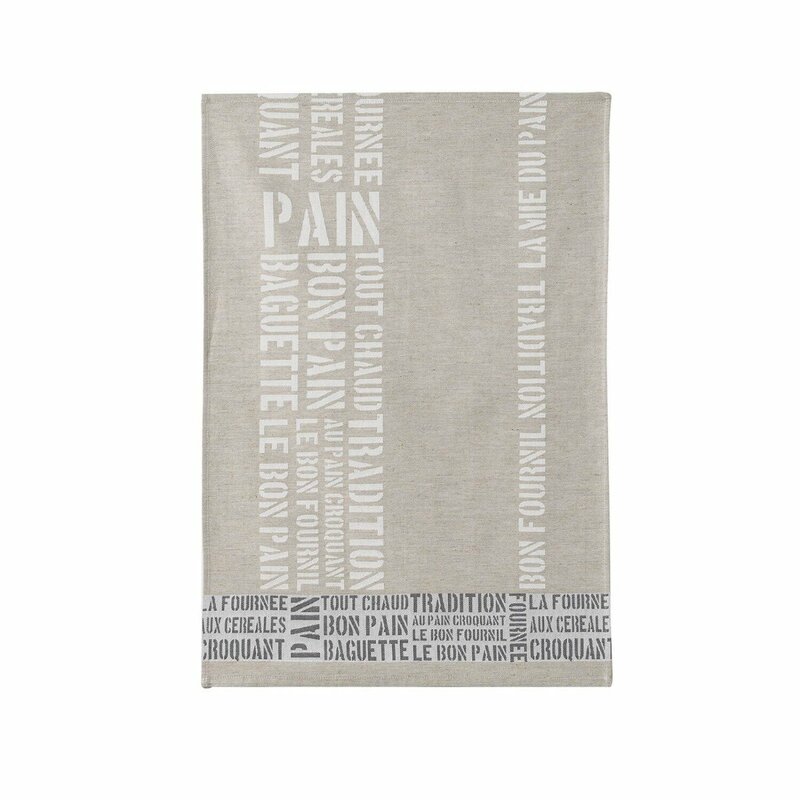 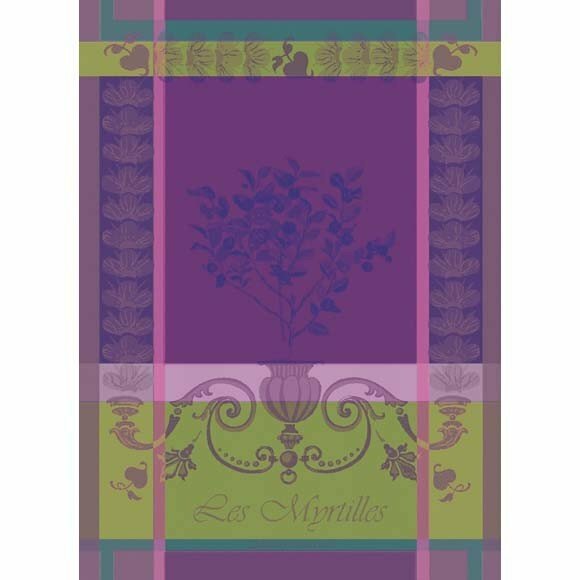 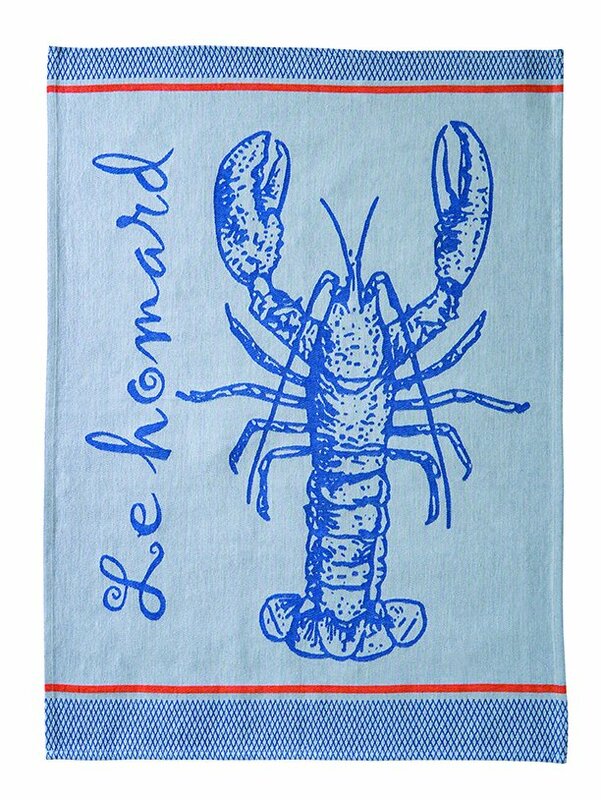 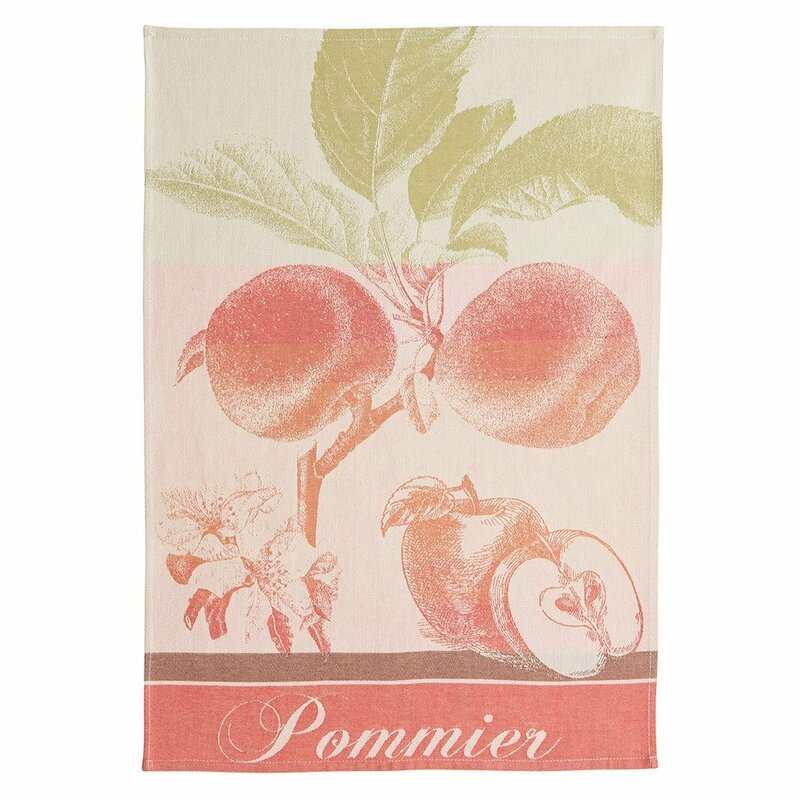 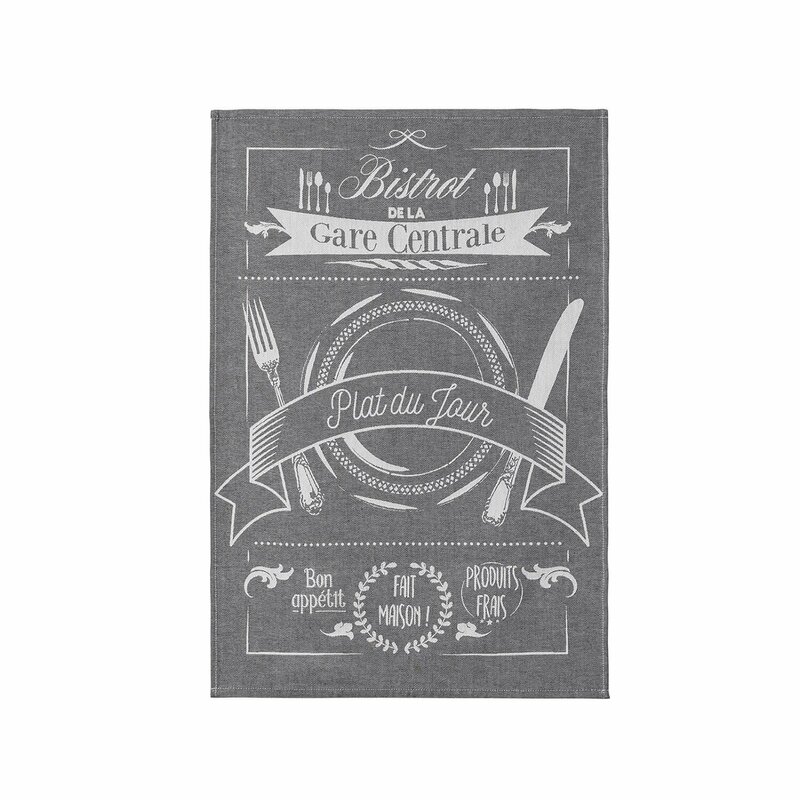 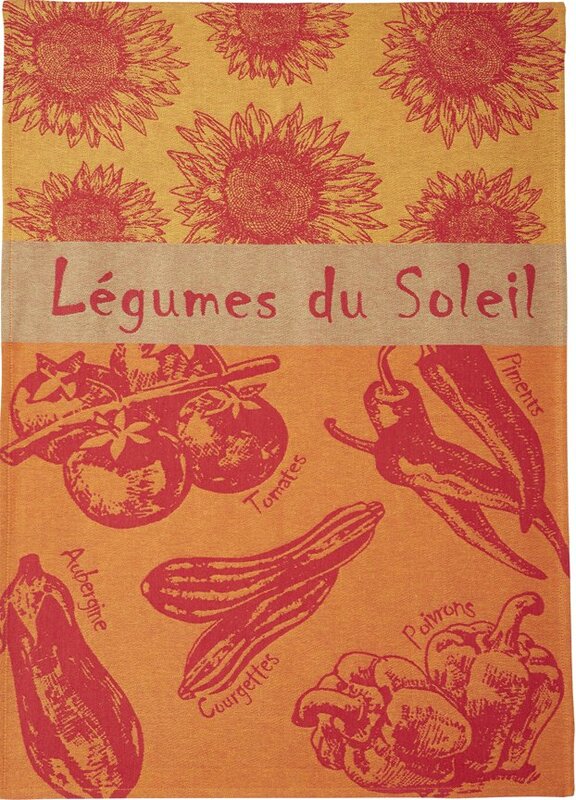 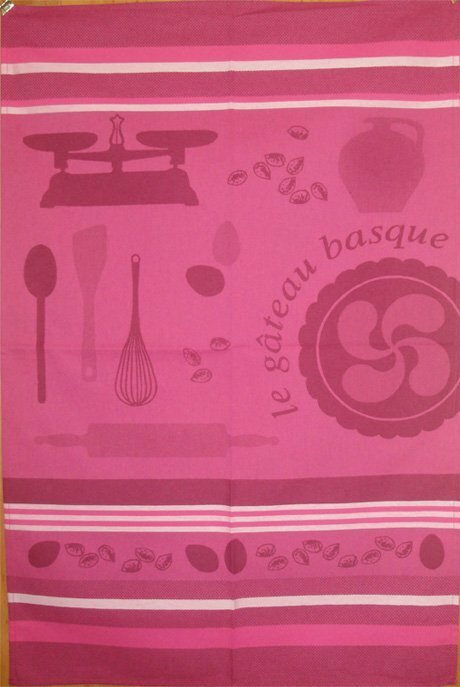 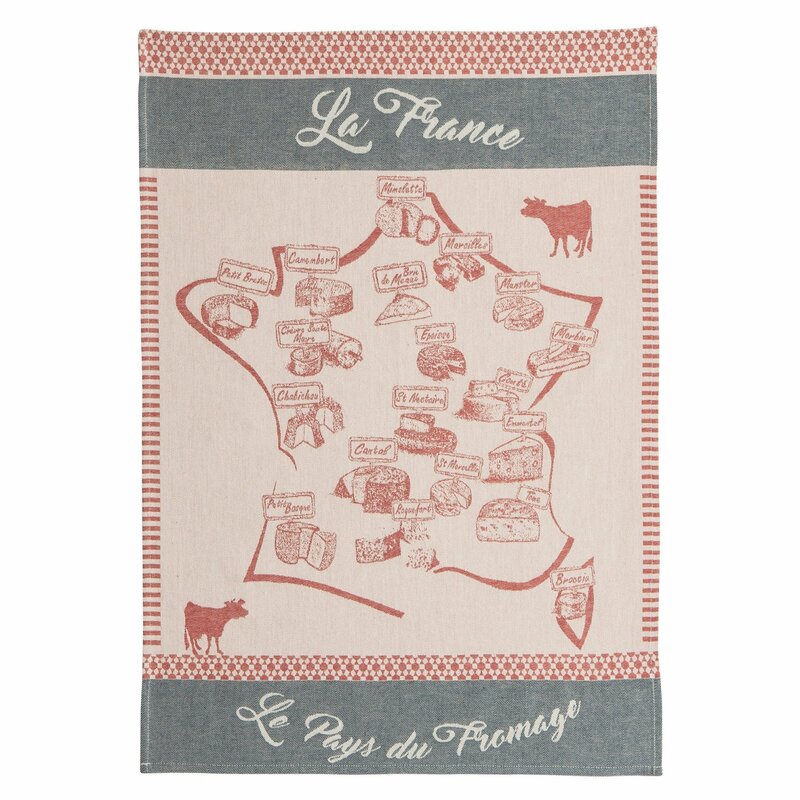 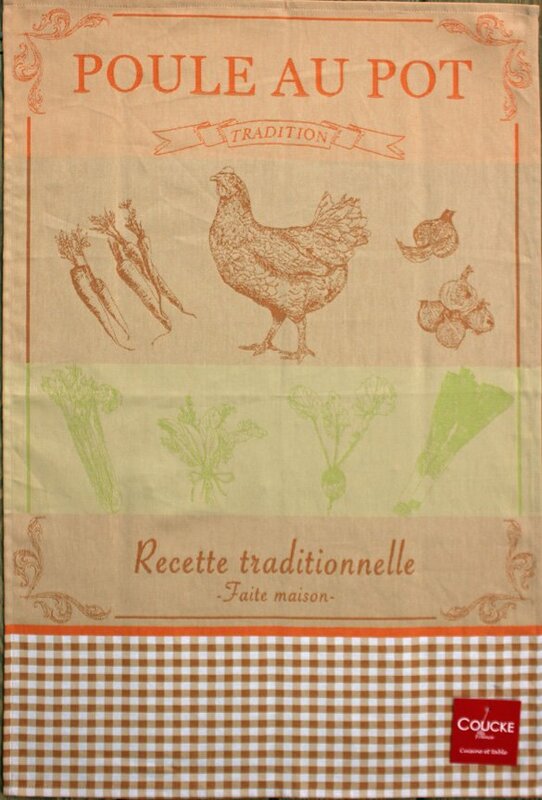 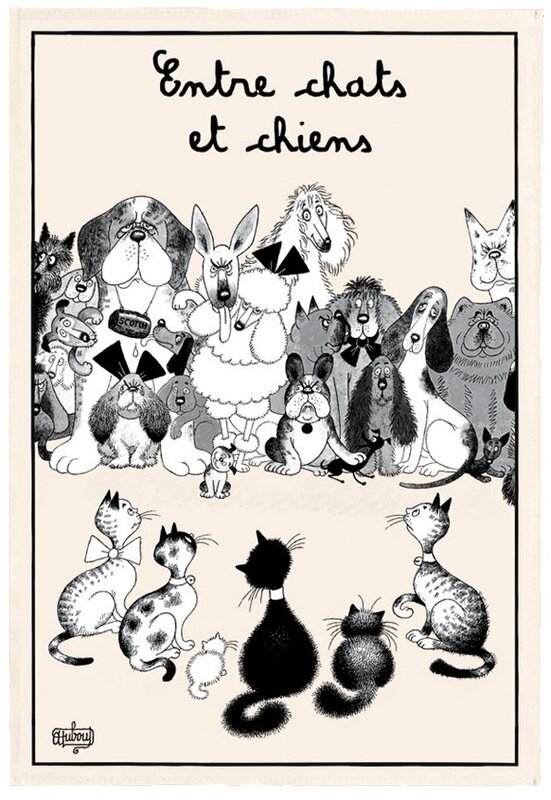 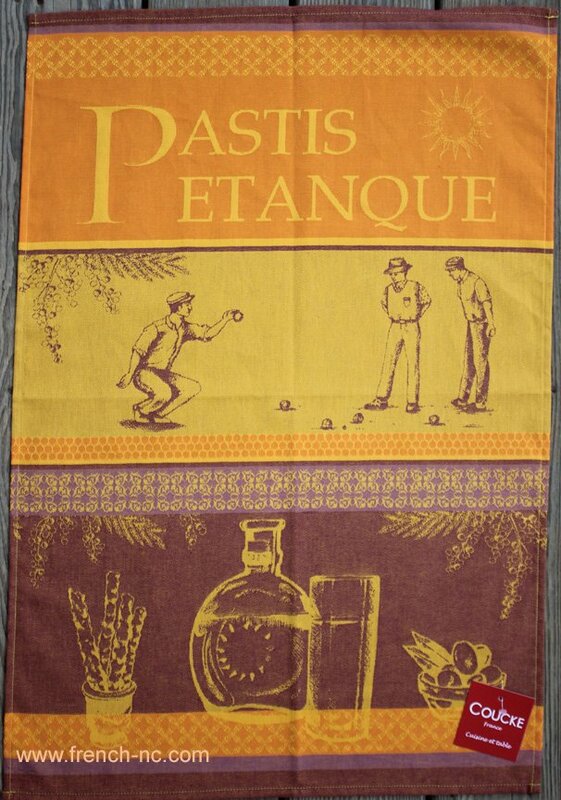 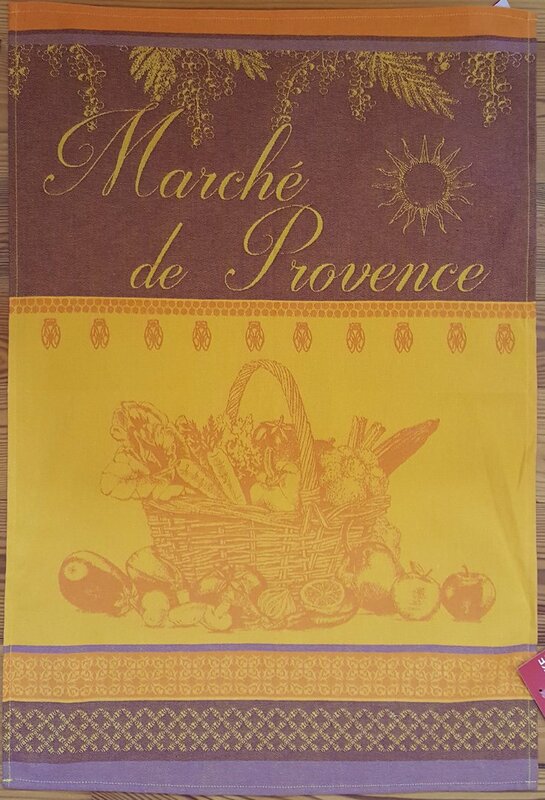 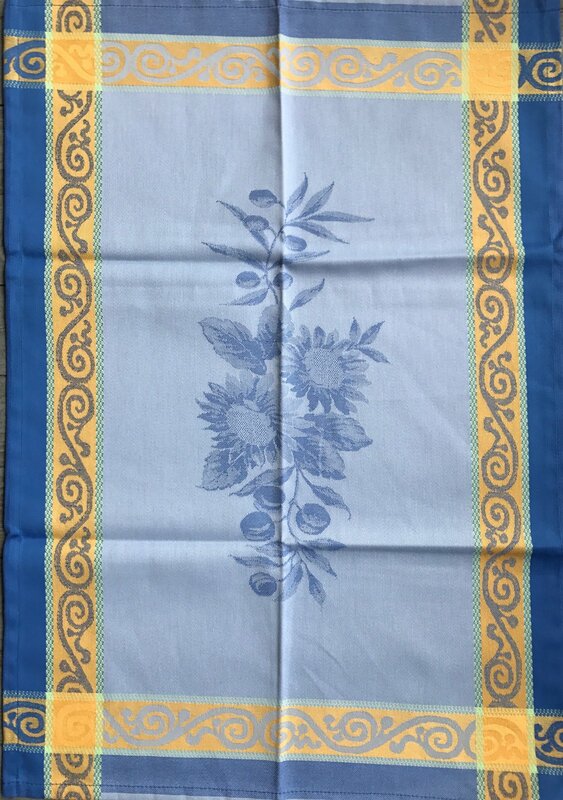 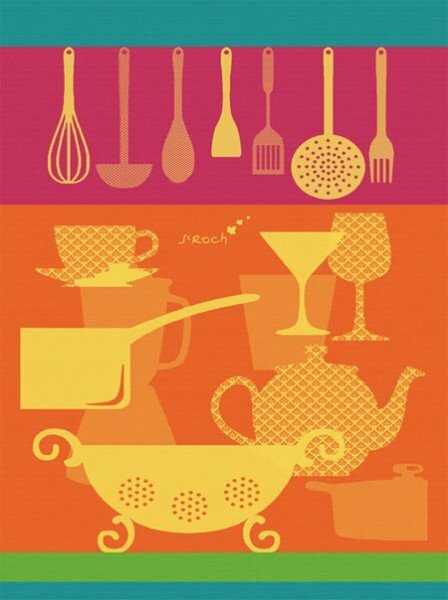 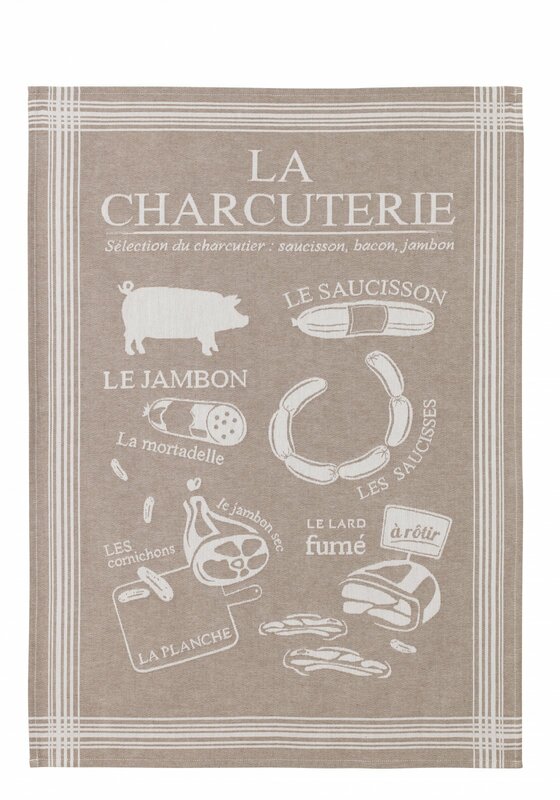 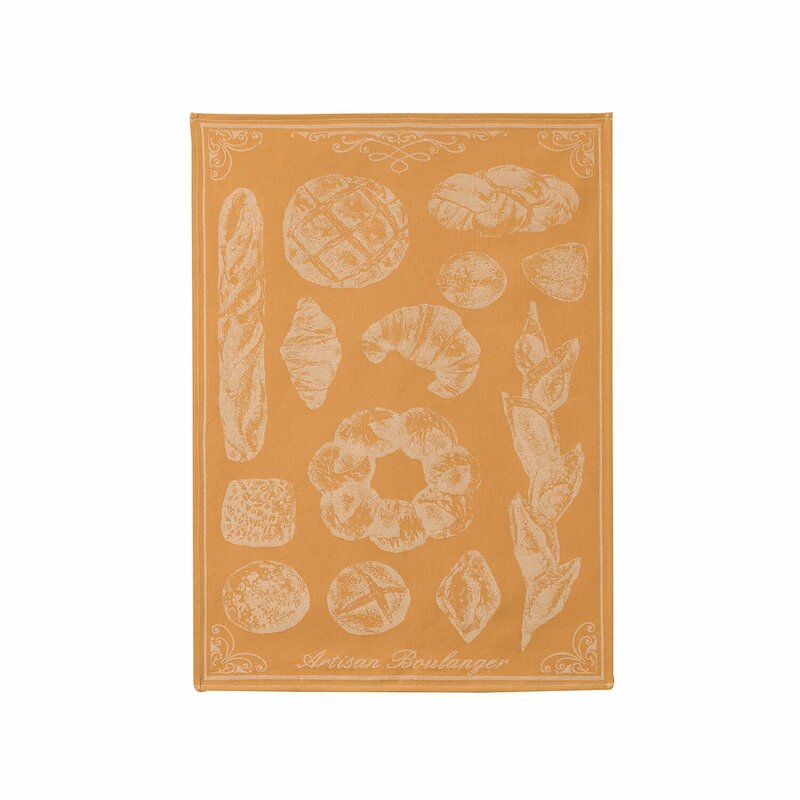 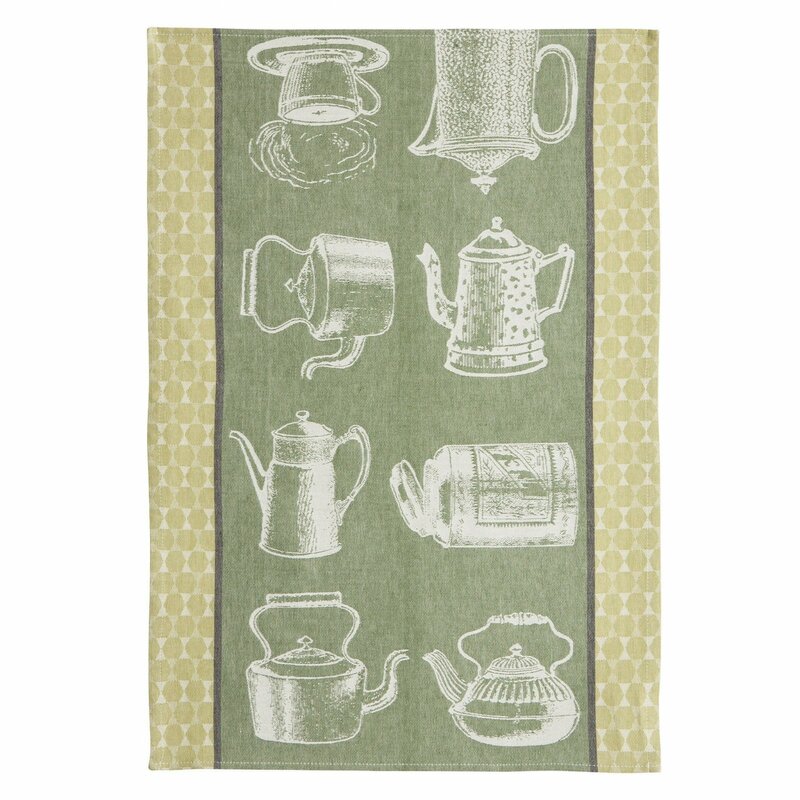 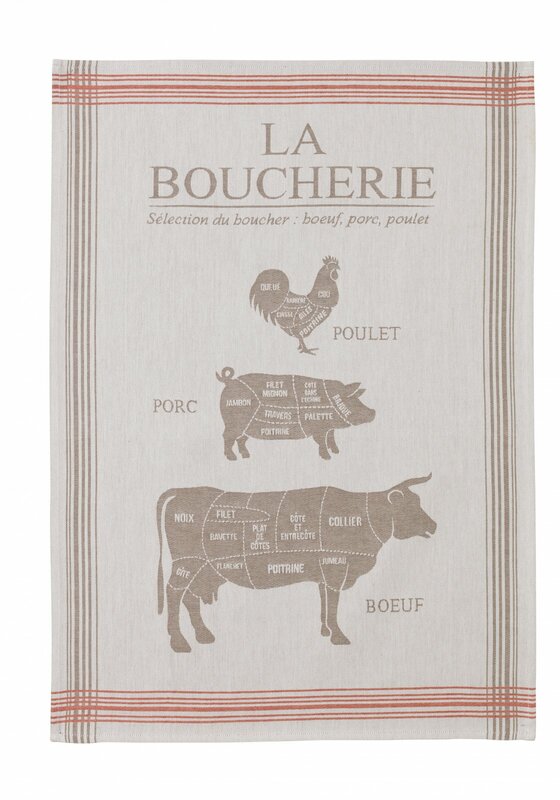 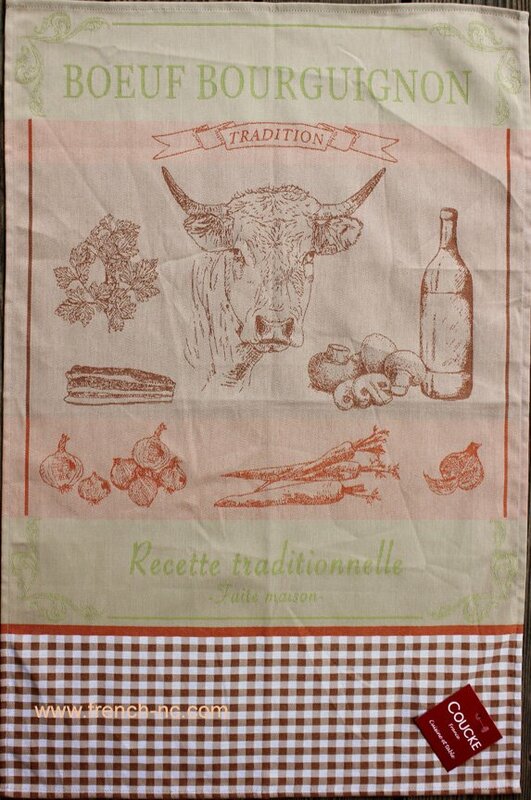 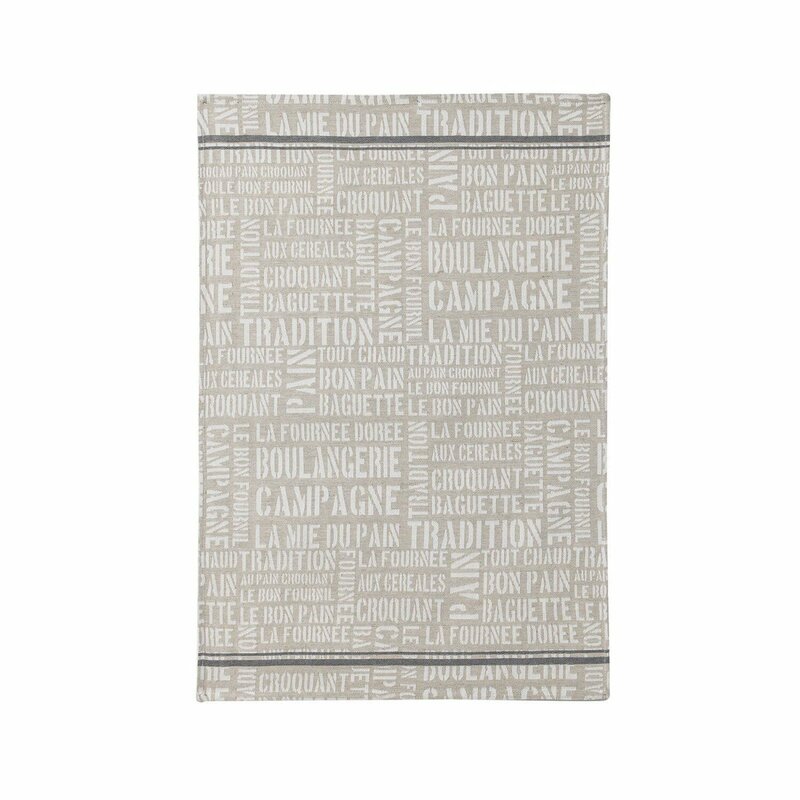 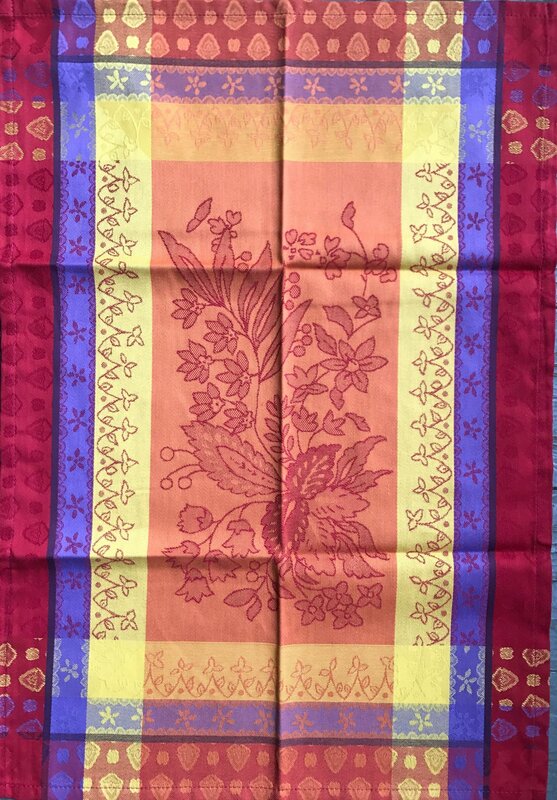 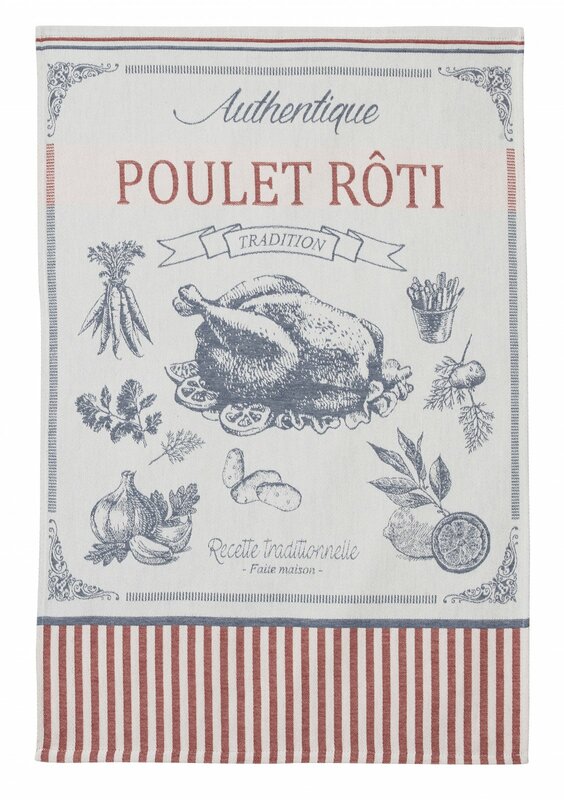 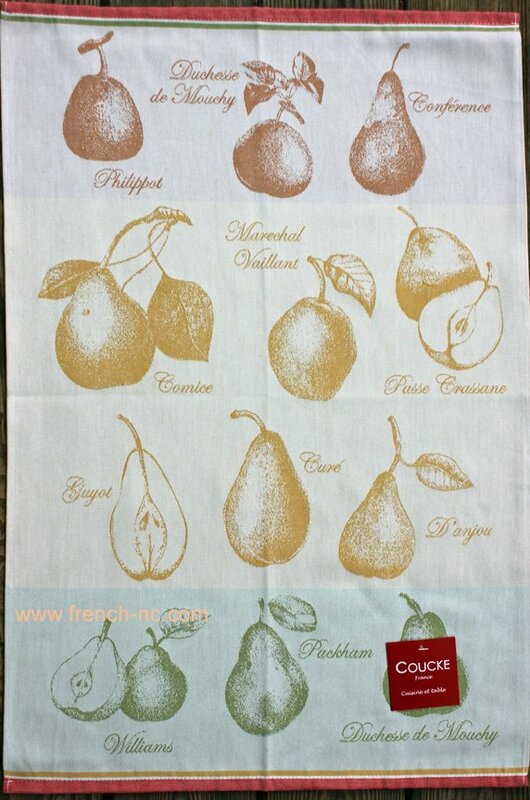 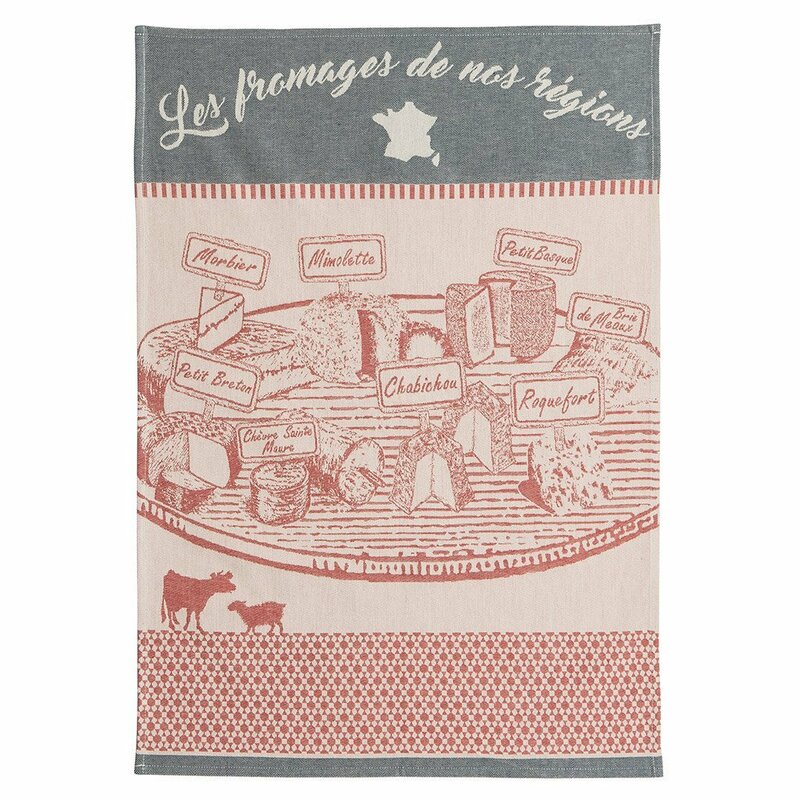 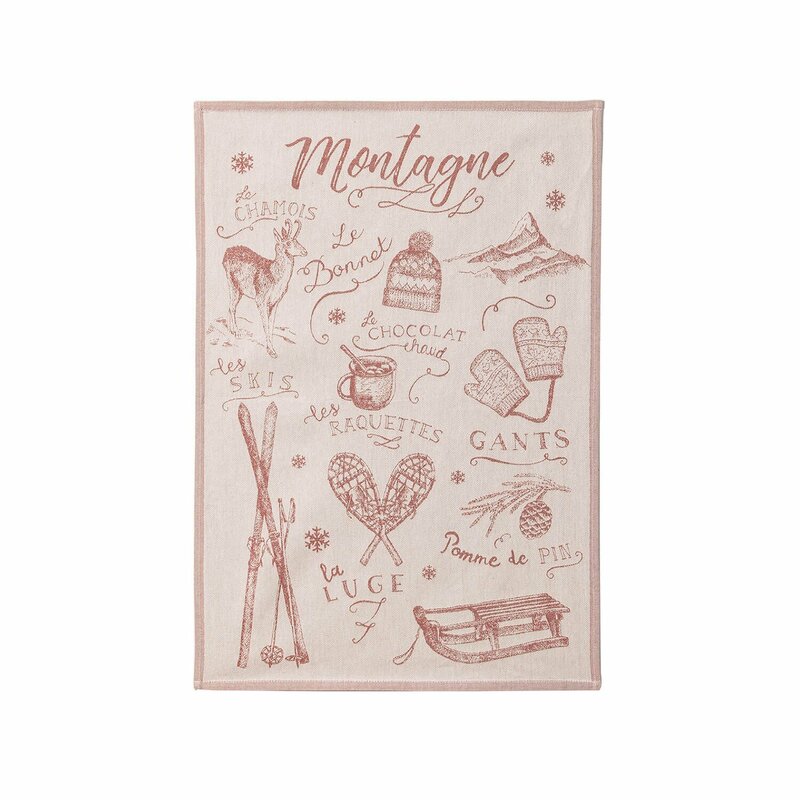 You can't beat French tea towels for beauty (try hanging them on a dowel or using them to dress a table) or usability (long staple cotton dries your dishes without leaving lint)! 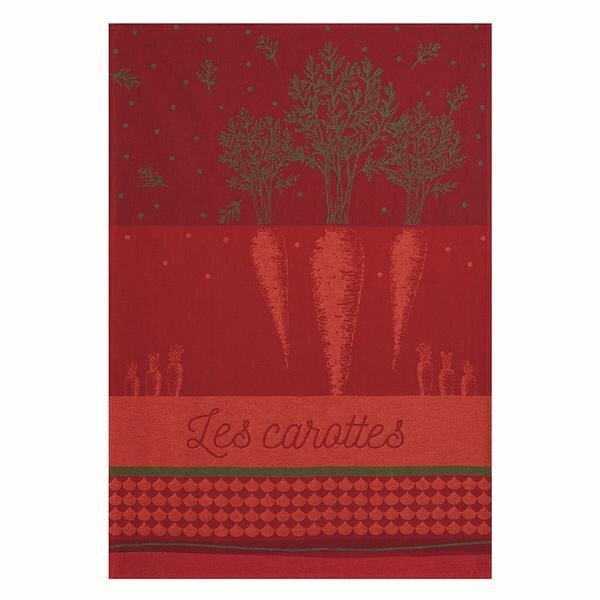 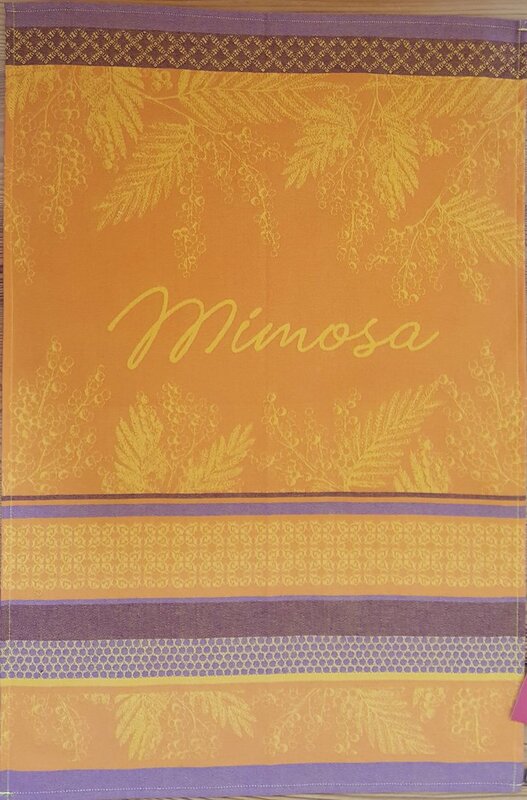 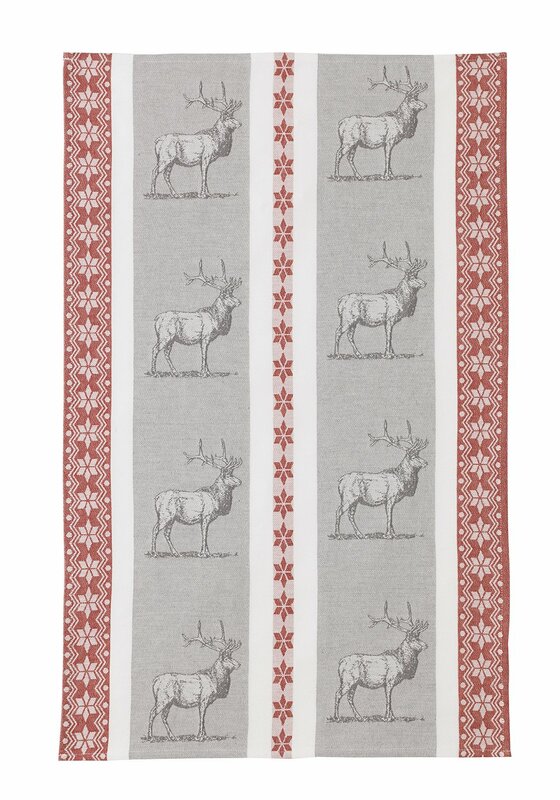 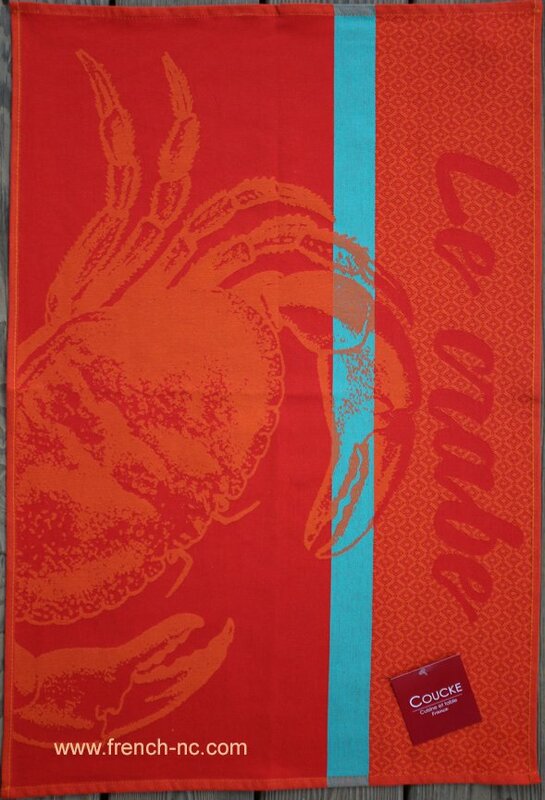 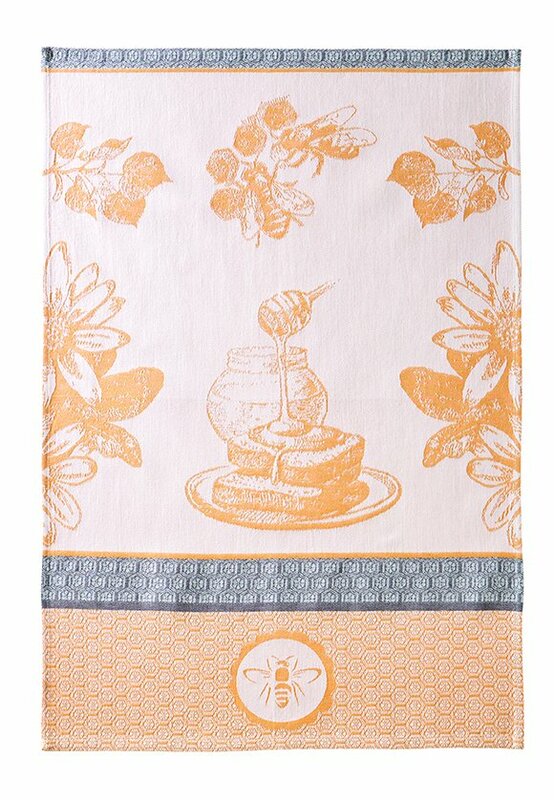 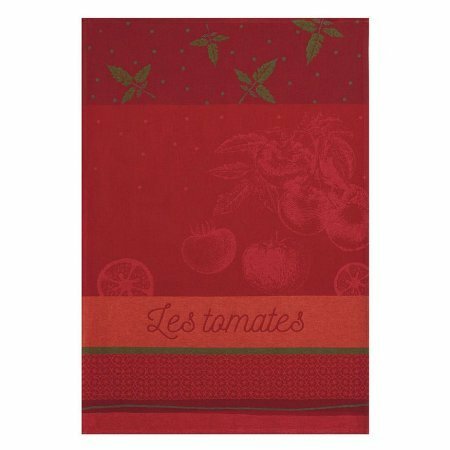 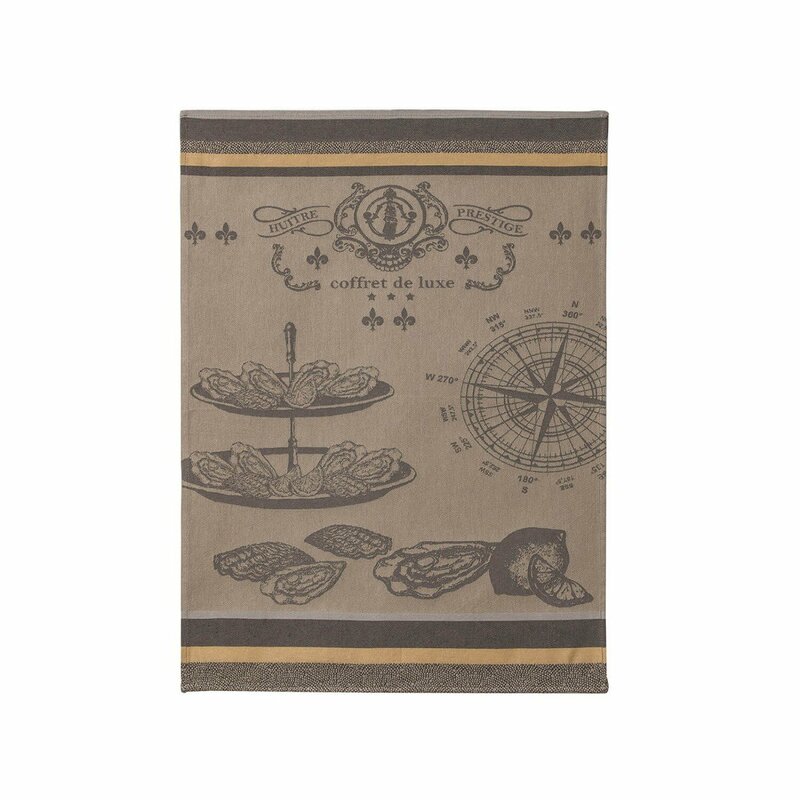 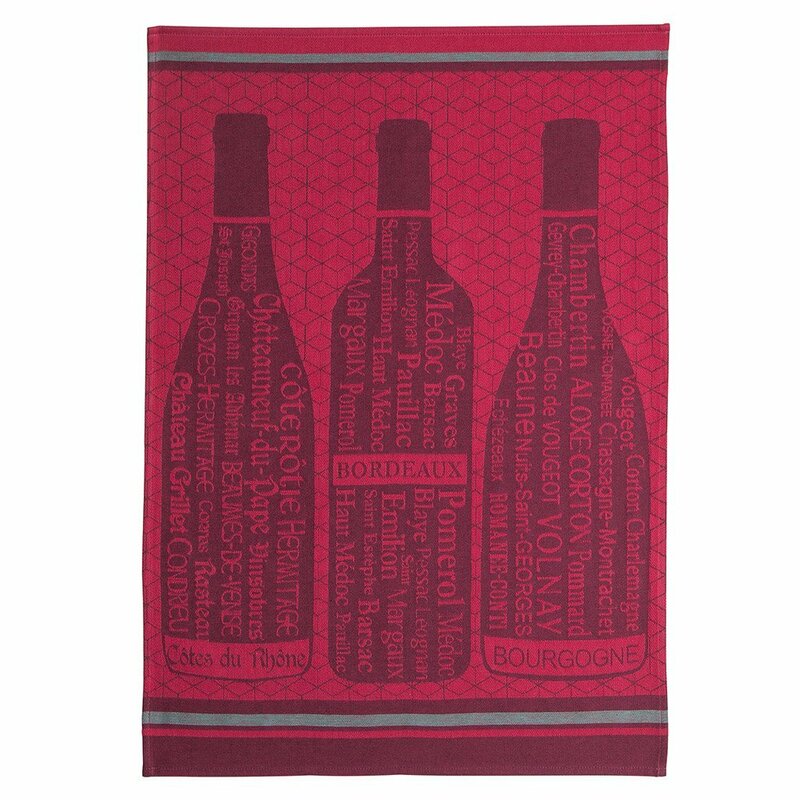 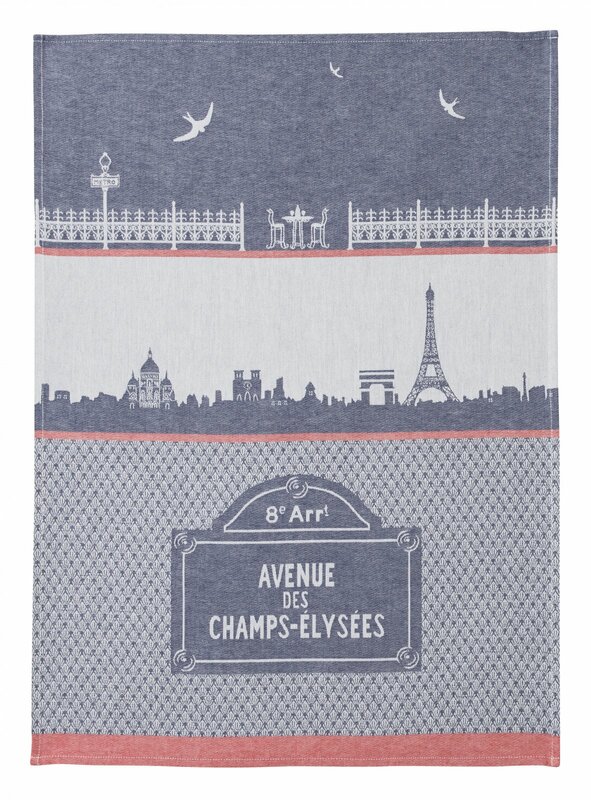 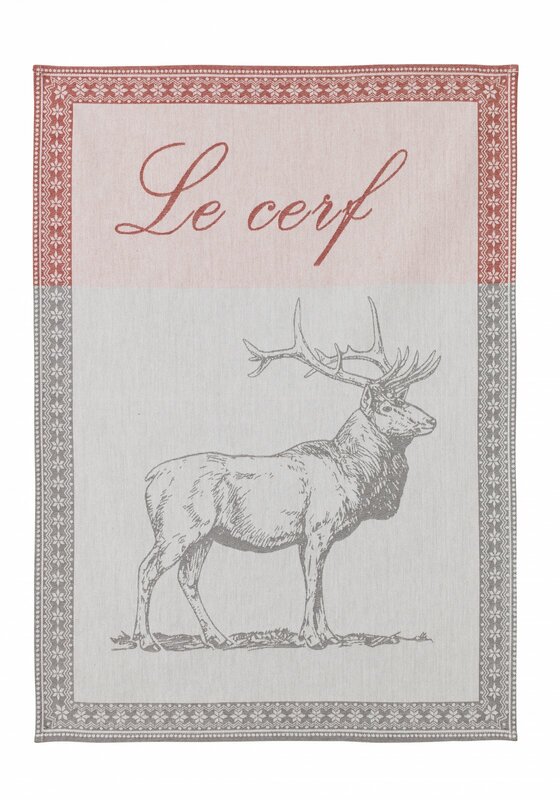 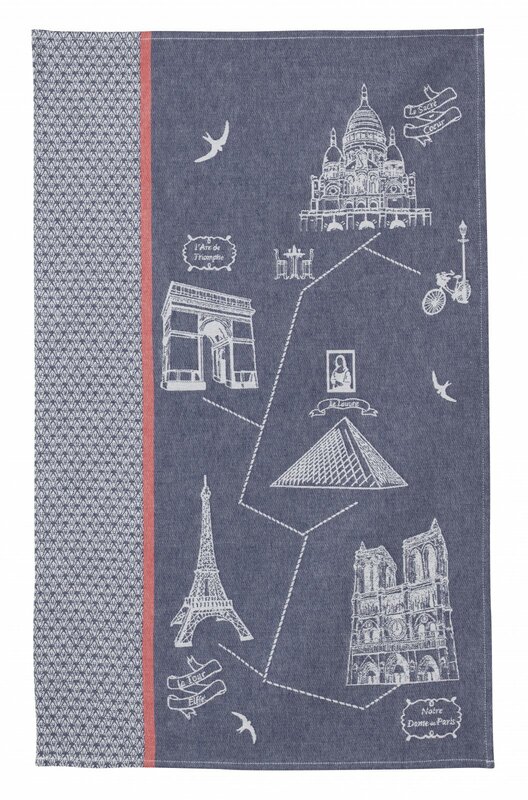 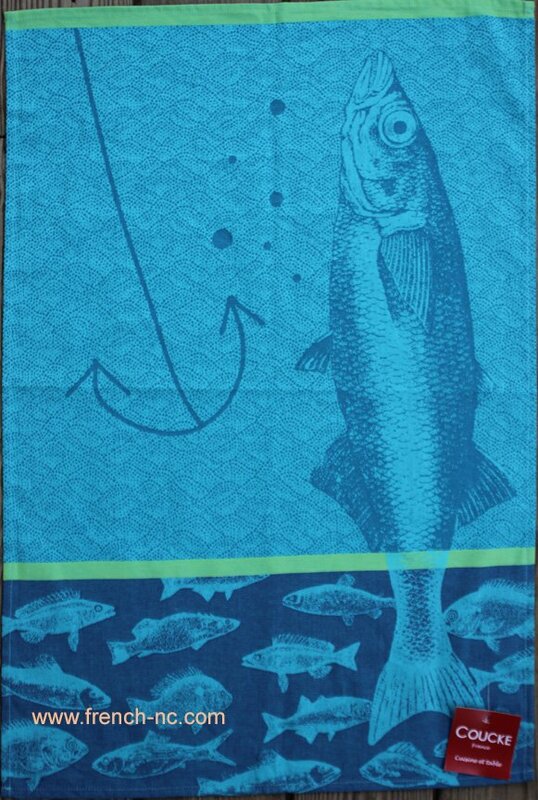 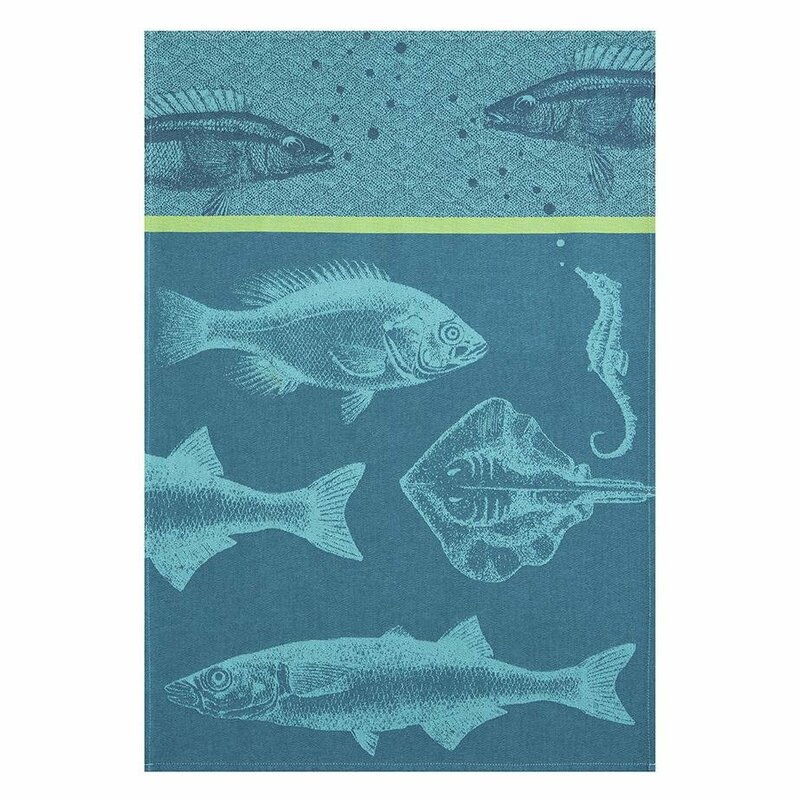 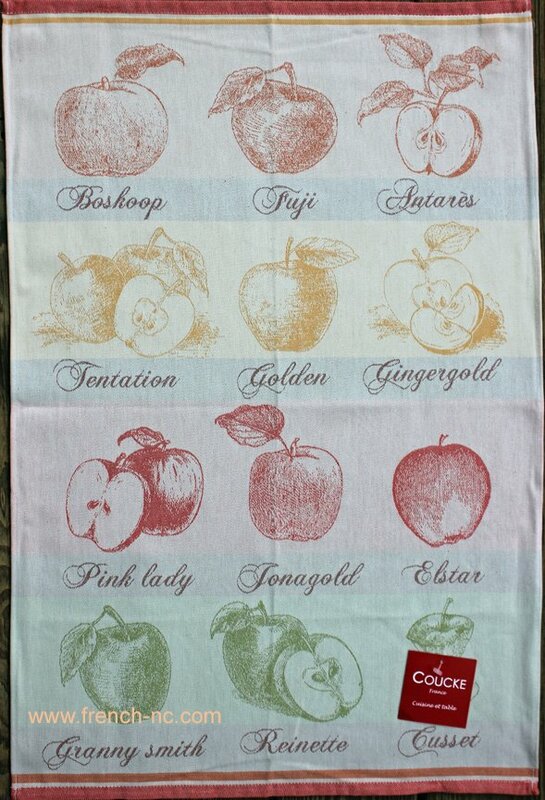 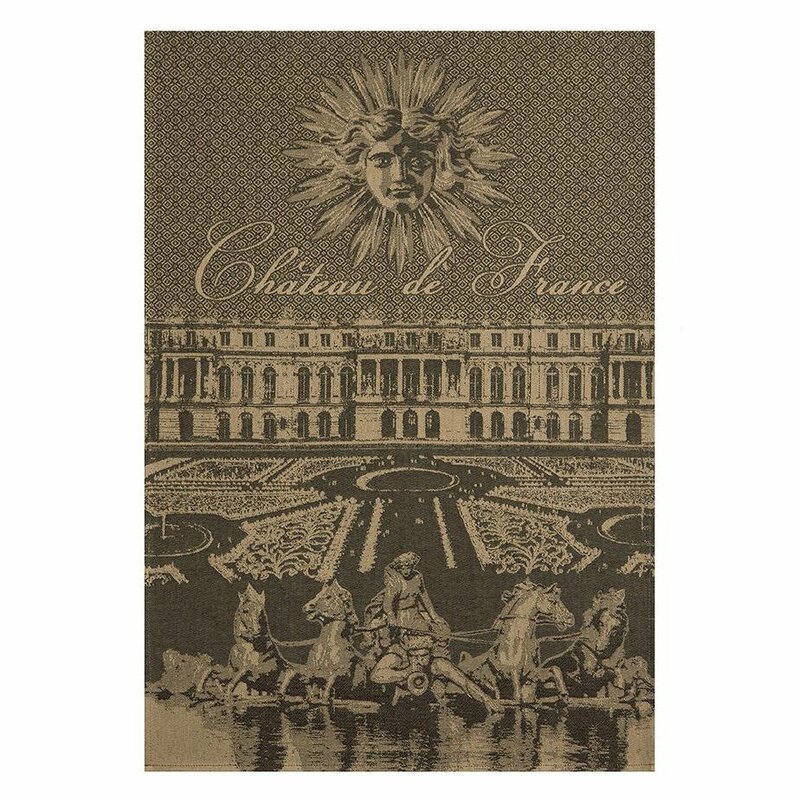 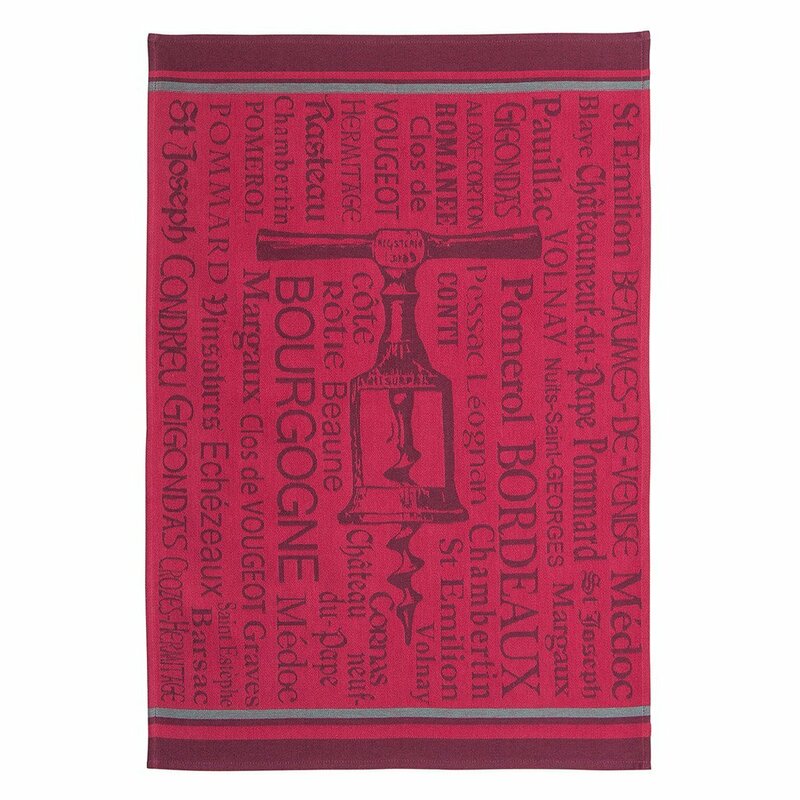 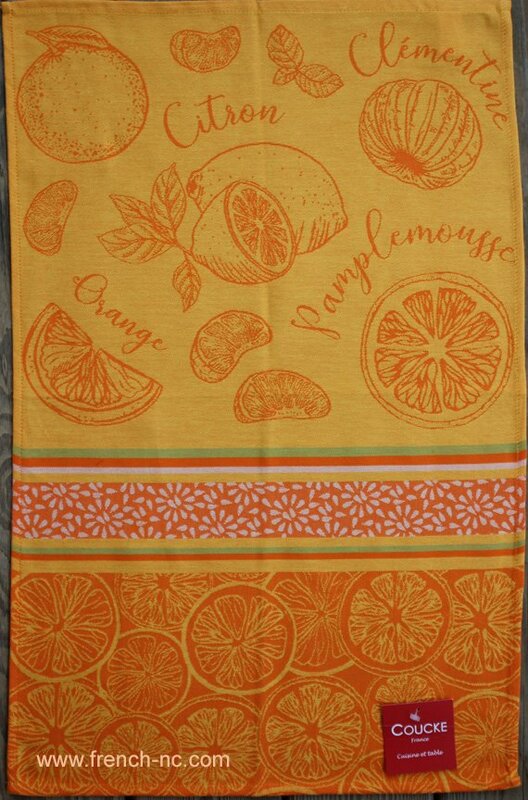 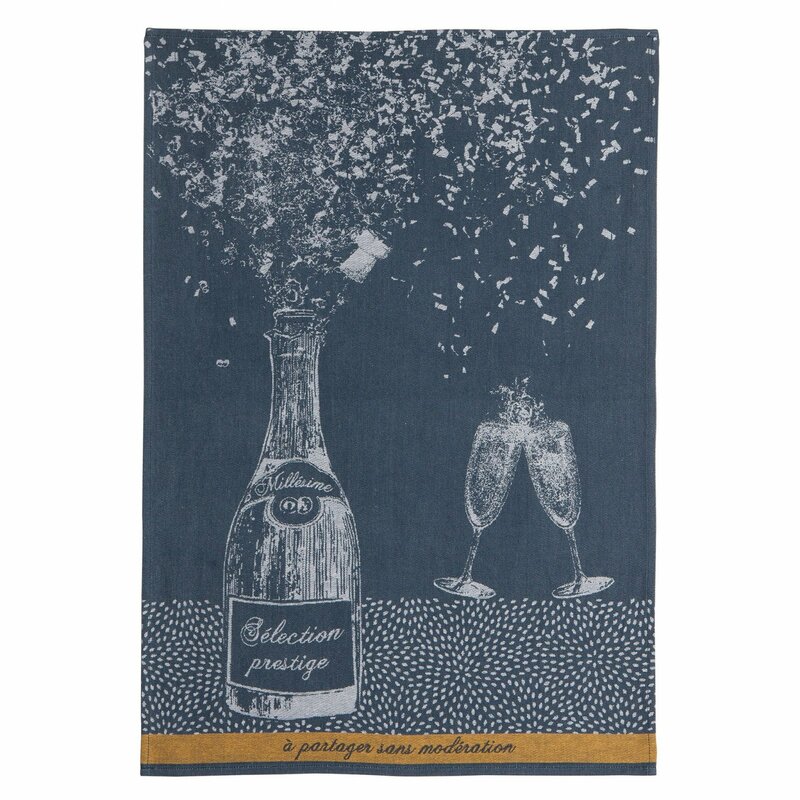 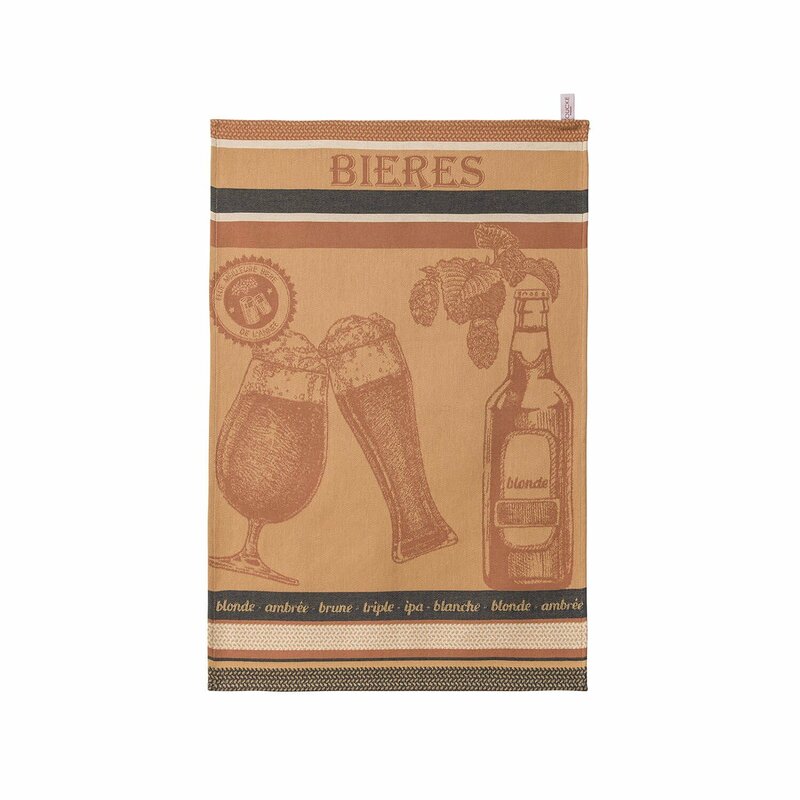 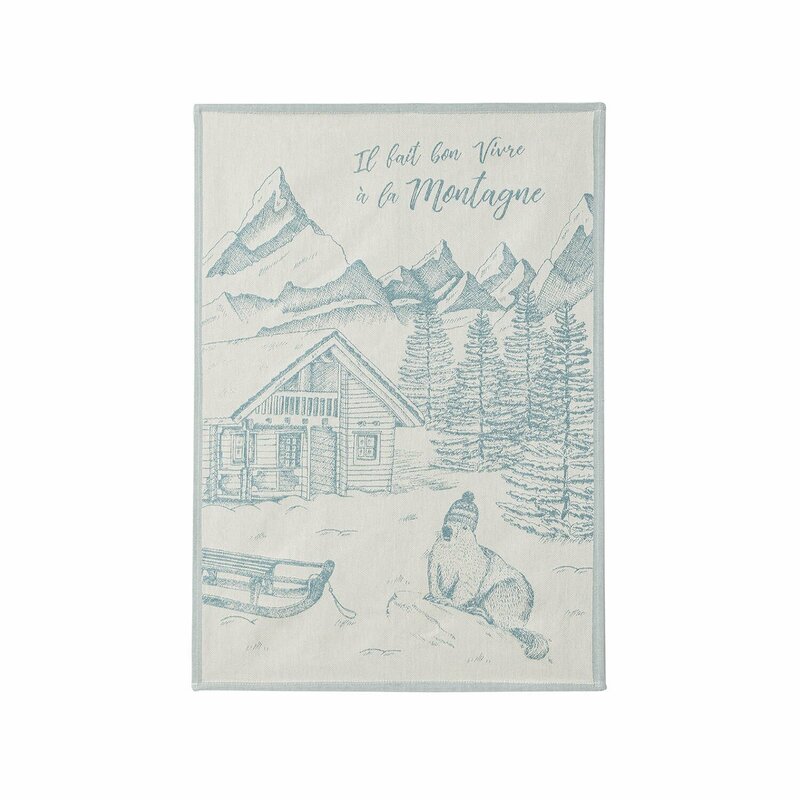 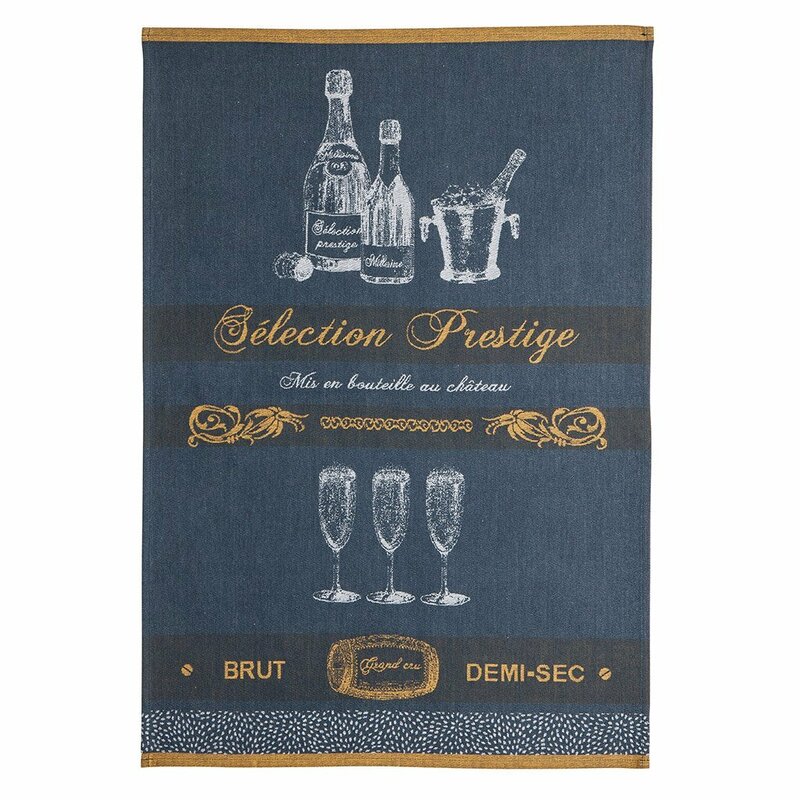 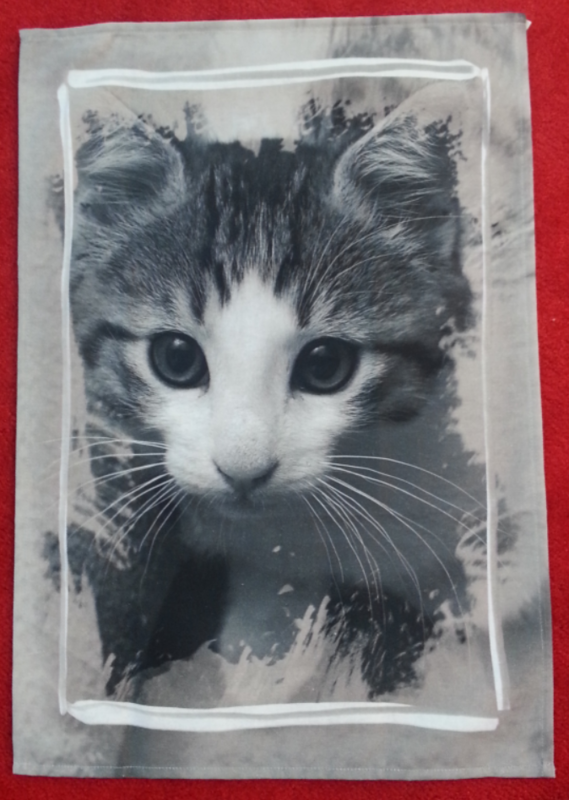 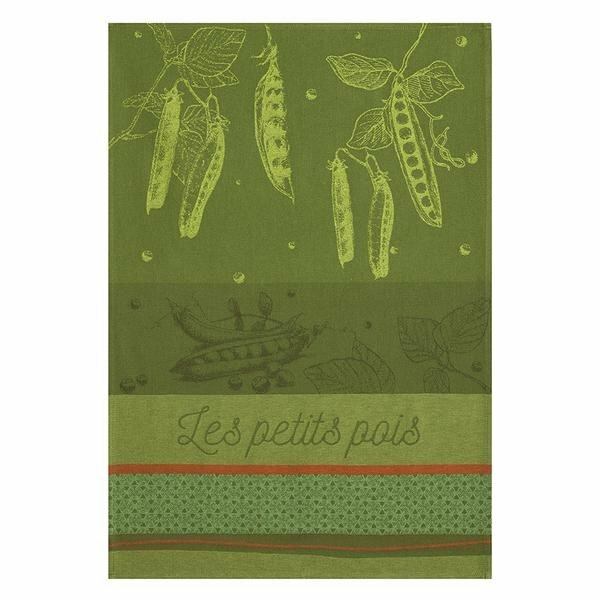 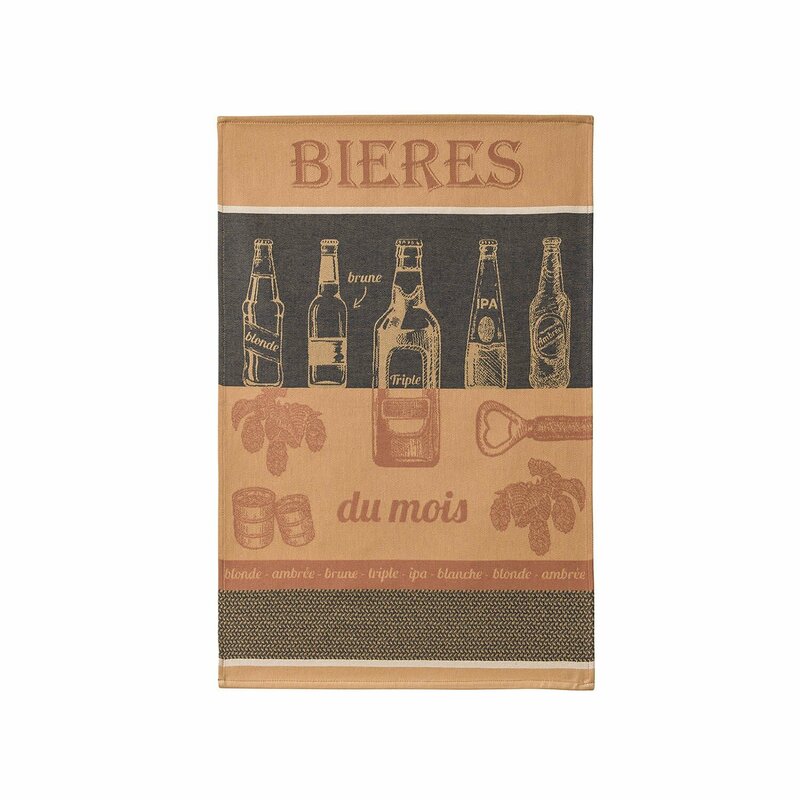 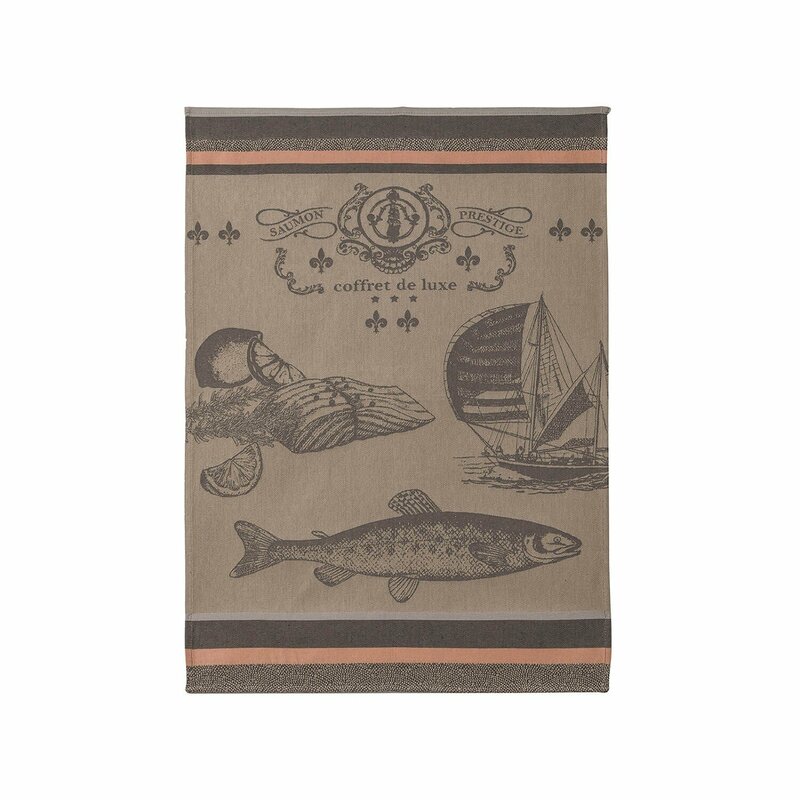 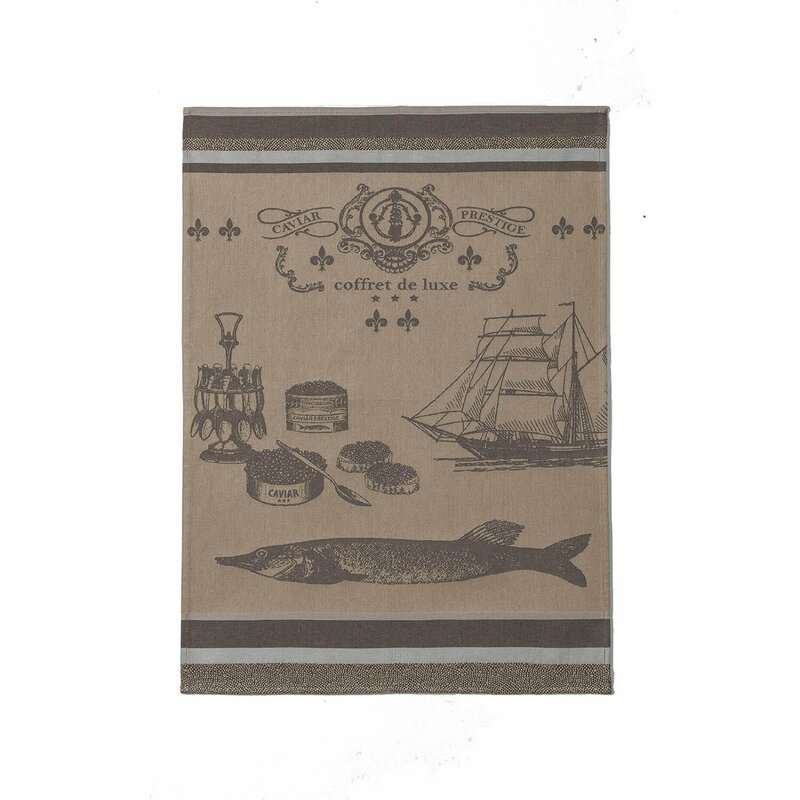 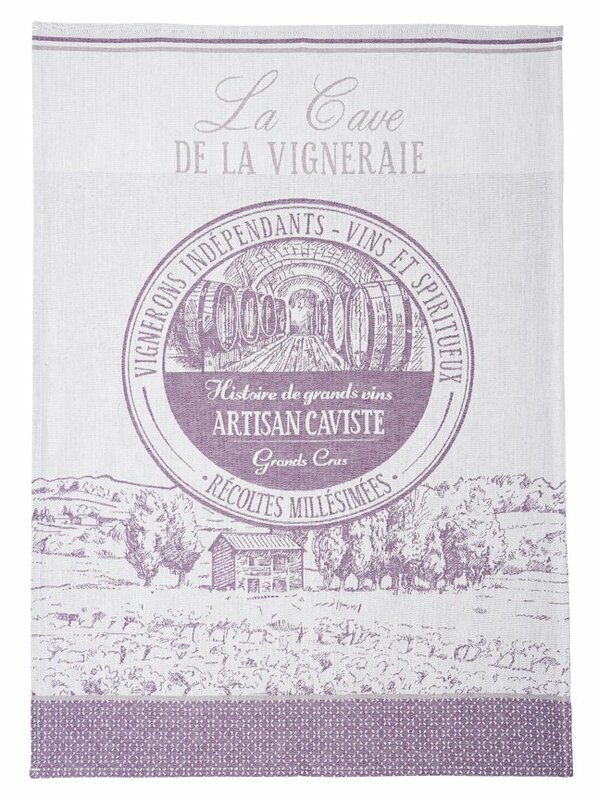 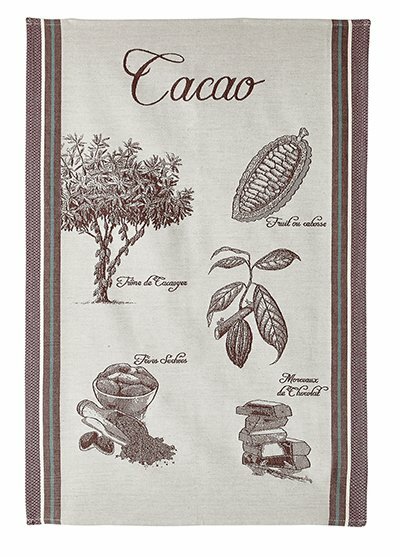 These towels make a perfect hostess gift or a great way to treat yourself! 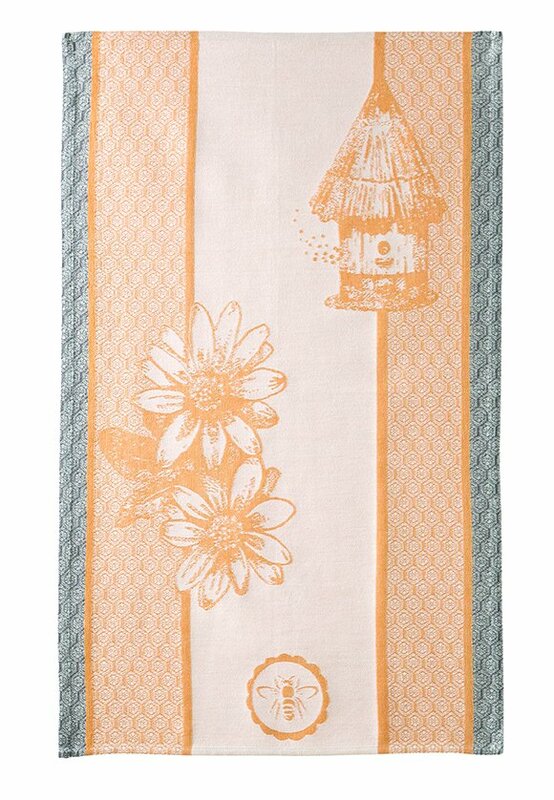 Feeling crafty? 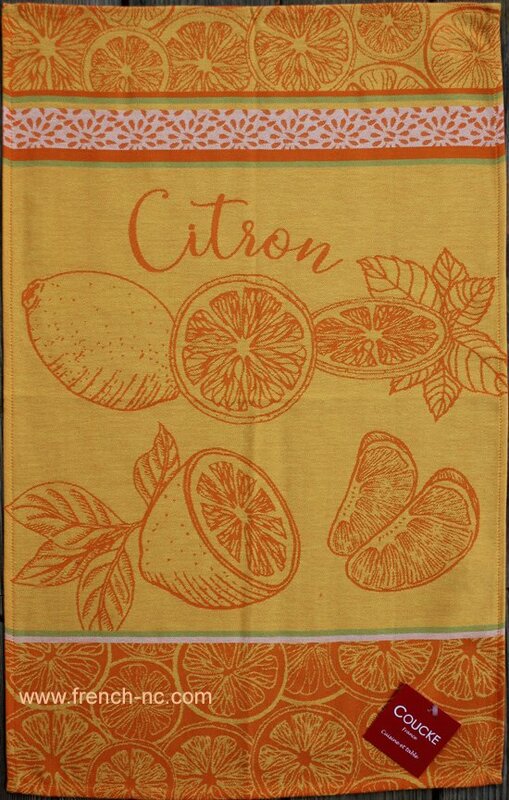 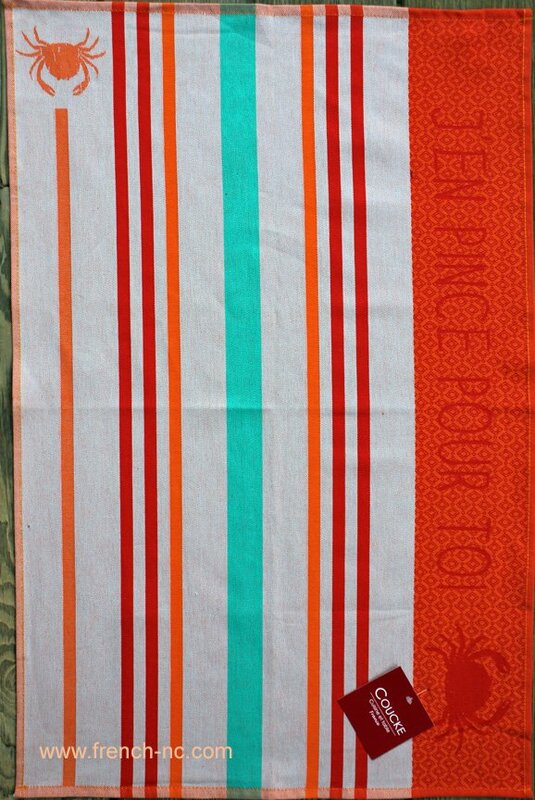 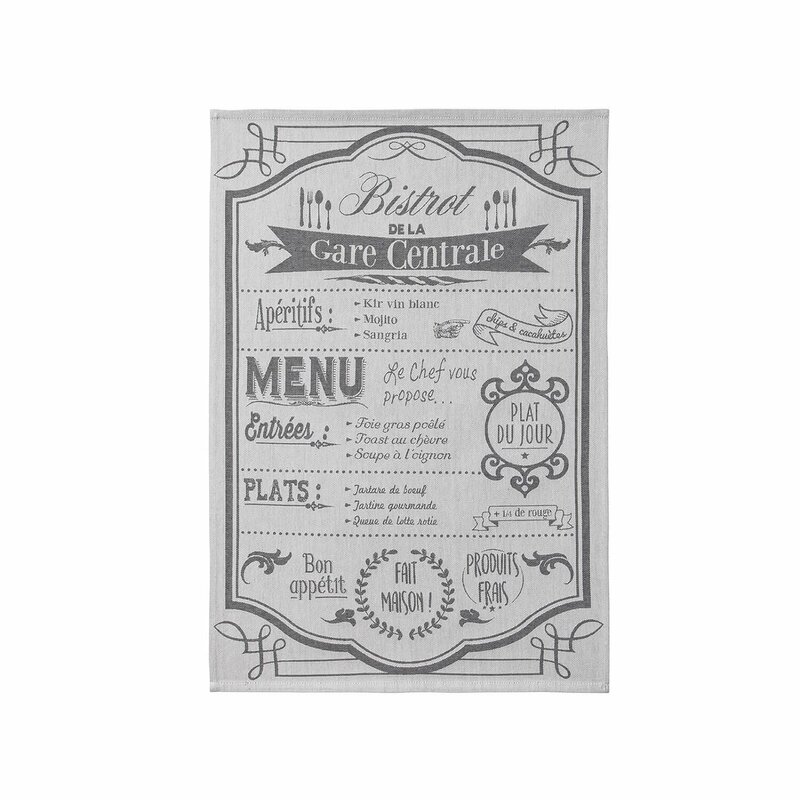 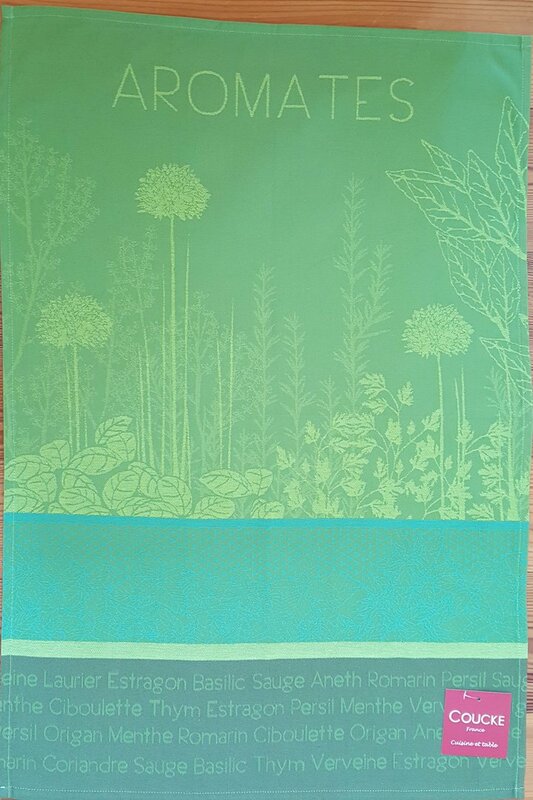 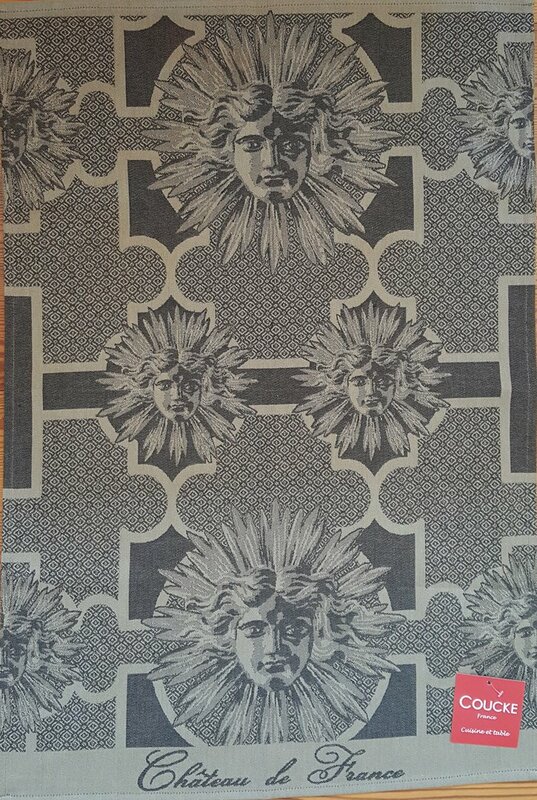 Try making an apron from one of these large towels or quick cafe curtains!